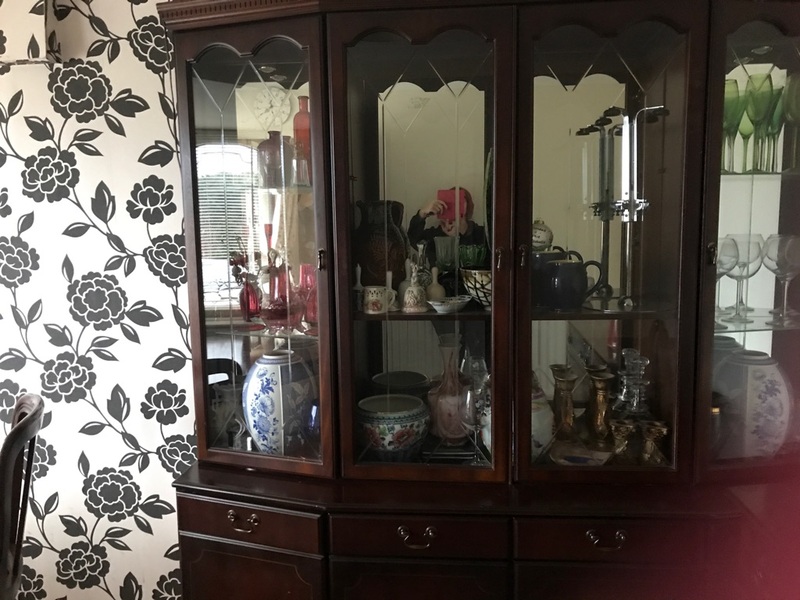 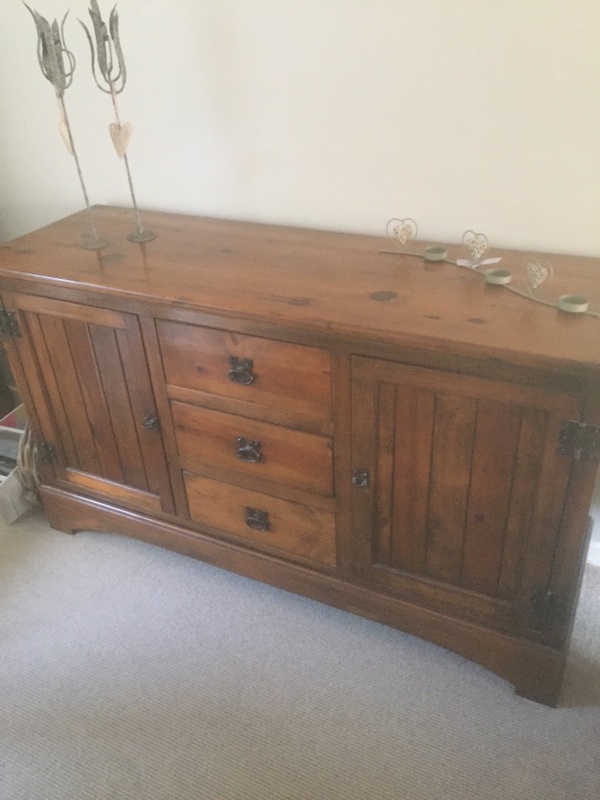 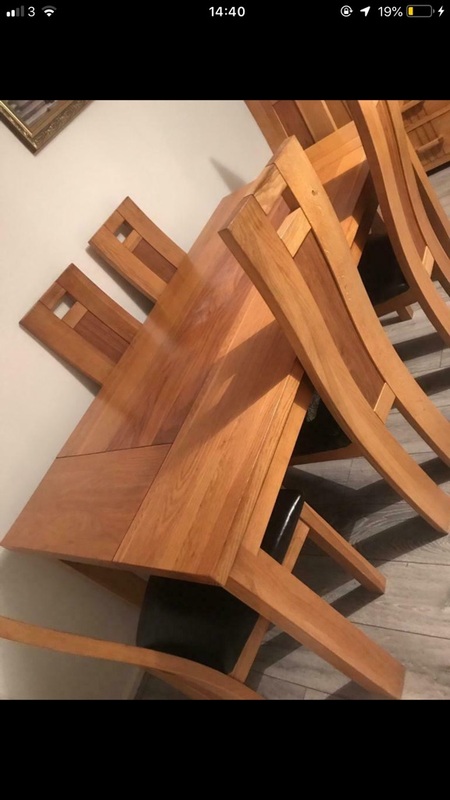 Sideboard and extending table with 6 chairs. 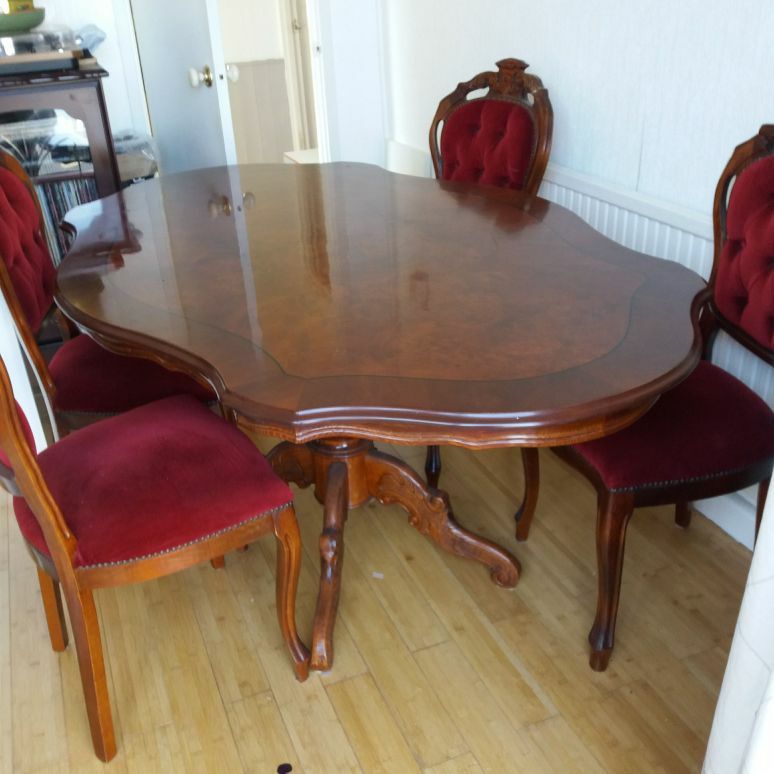 Vintage light mahogany extendable table and chairs. 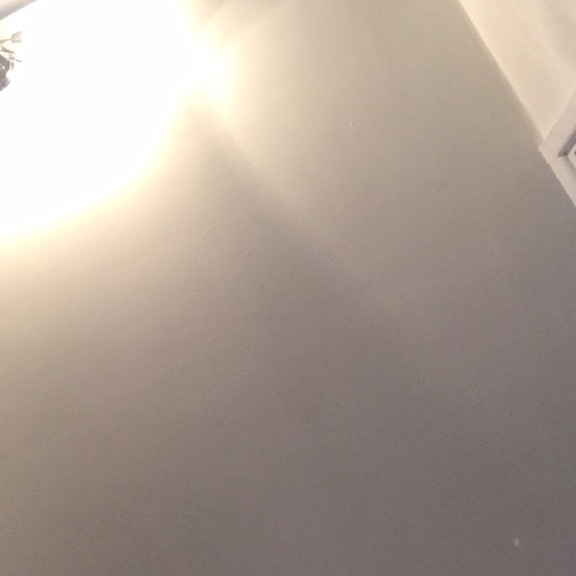 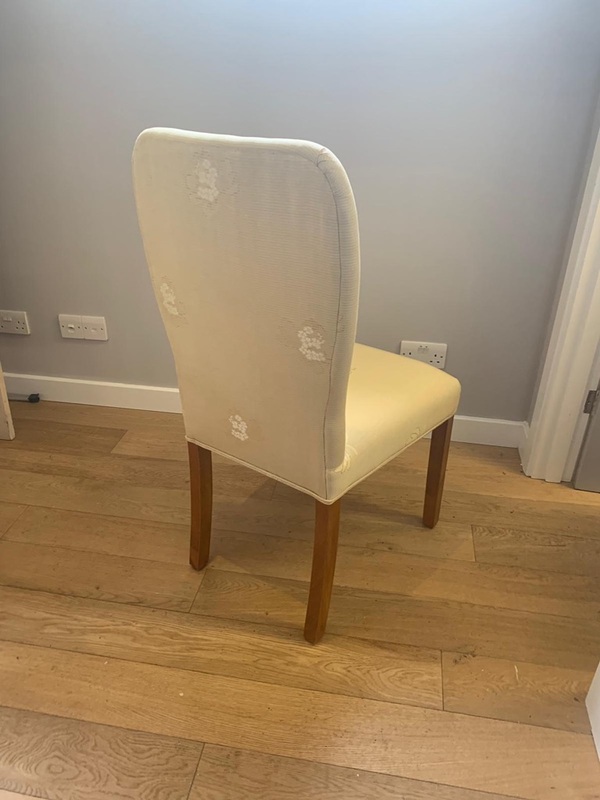 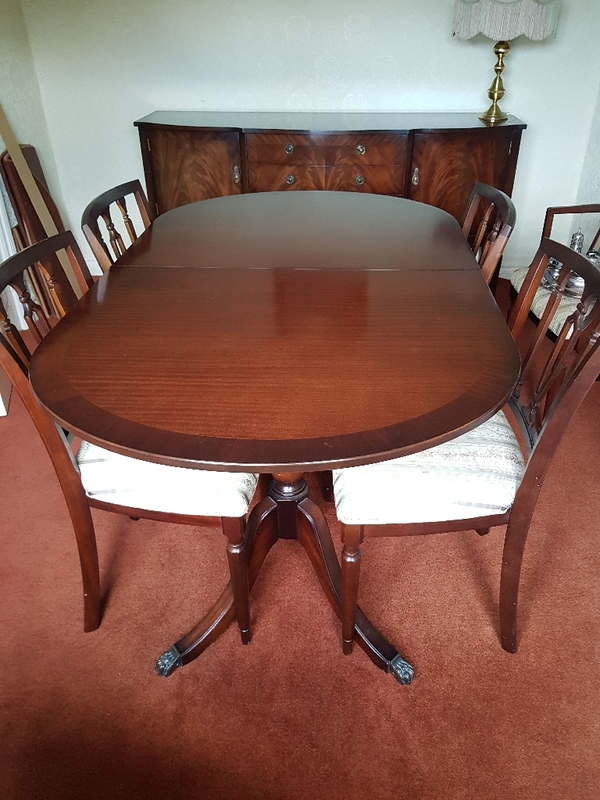 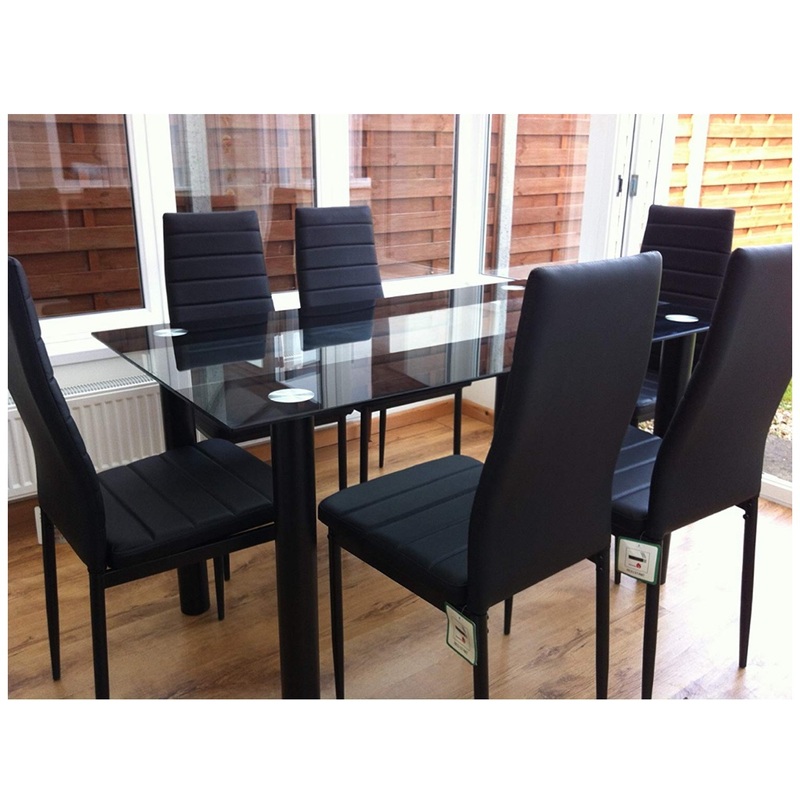 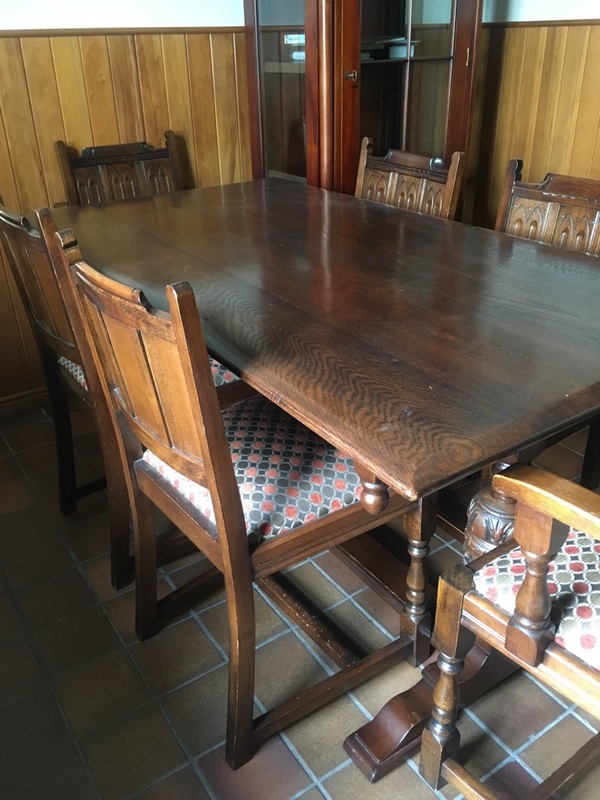 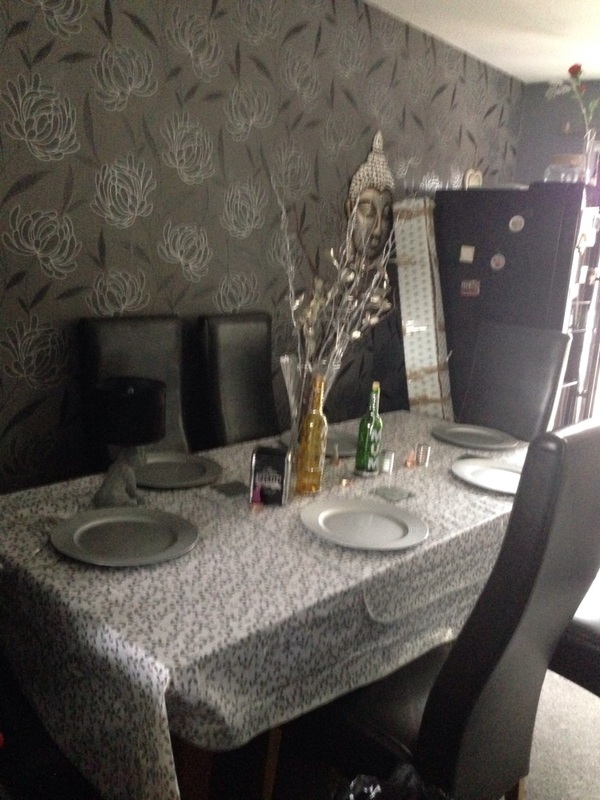 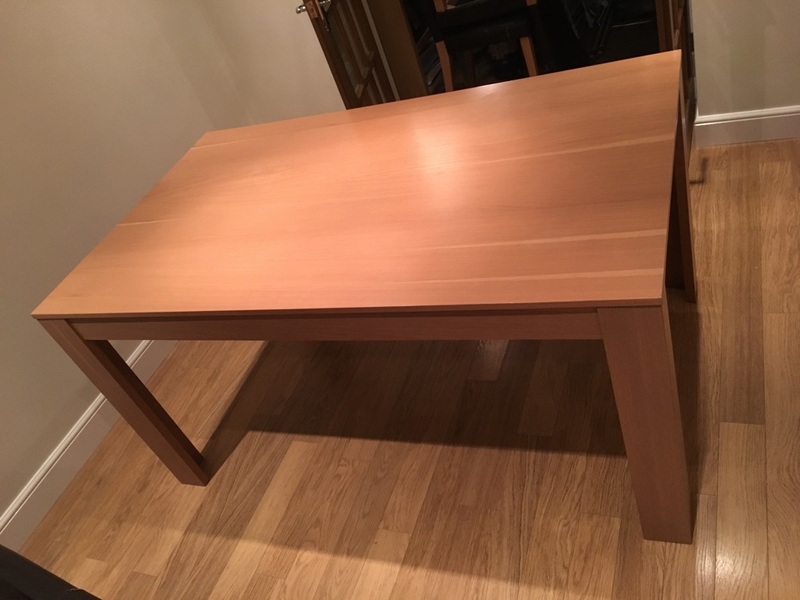 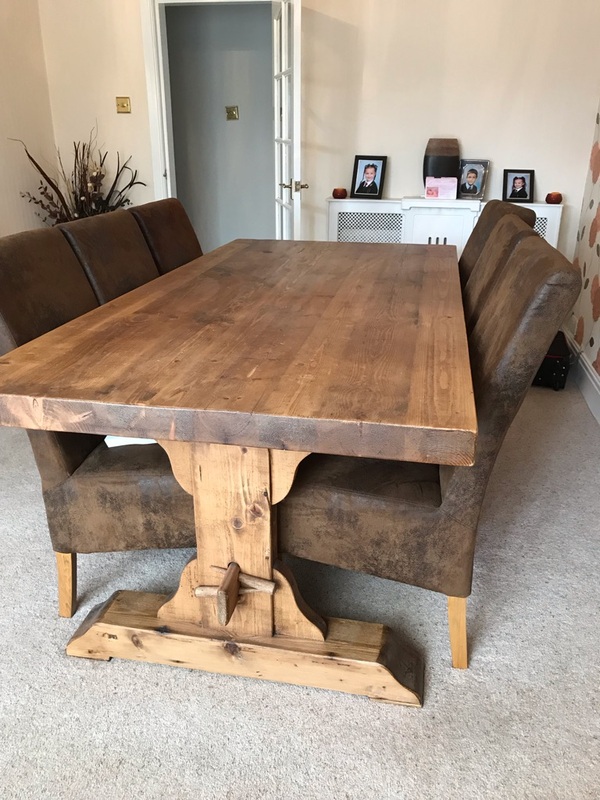 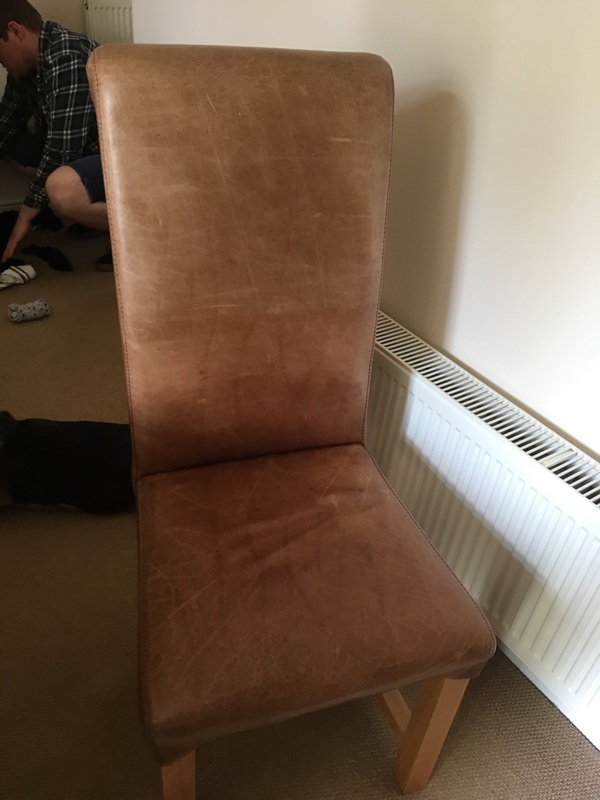 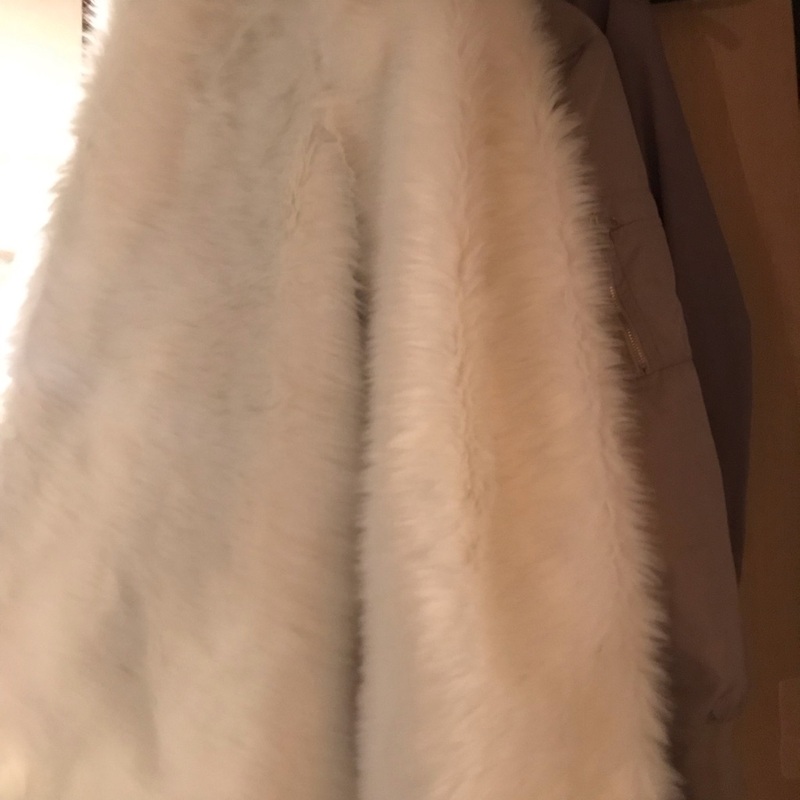 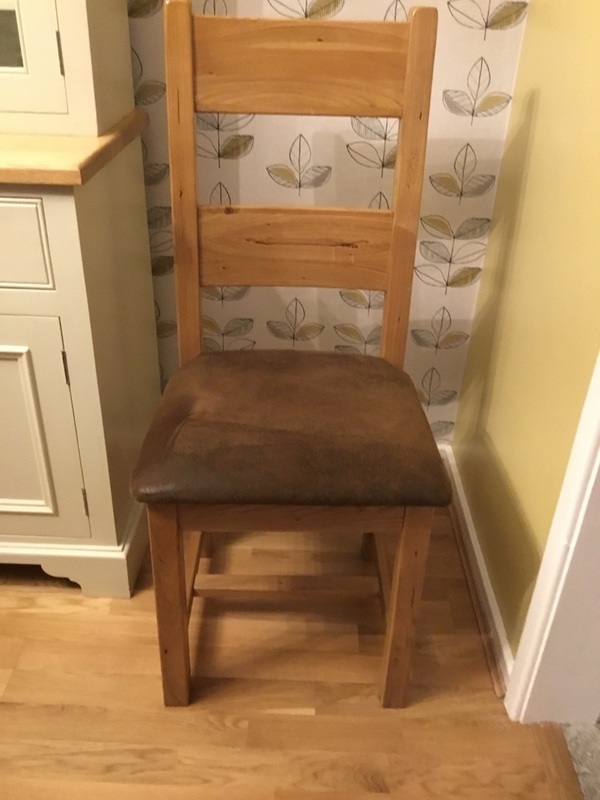 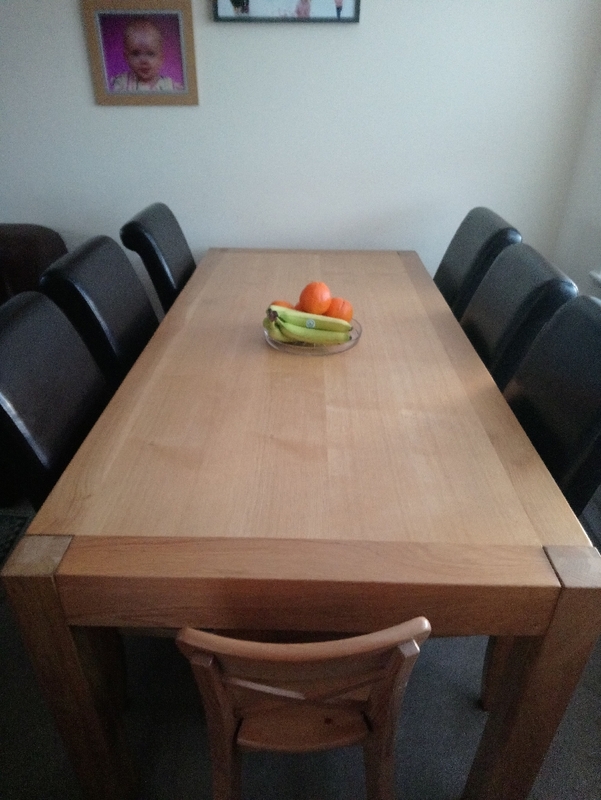 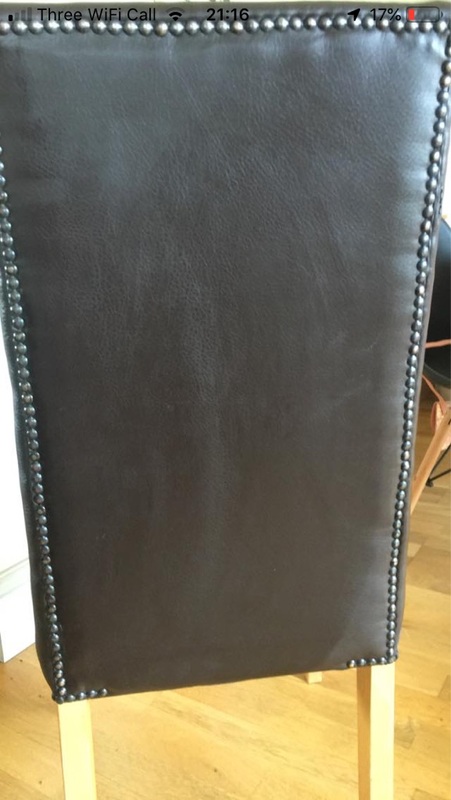 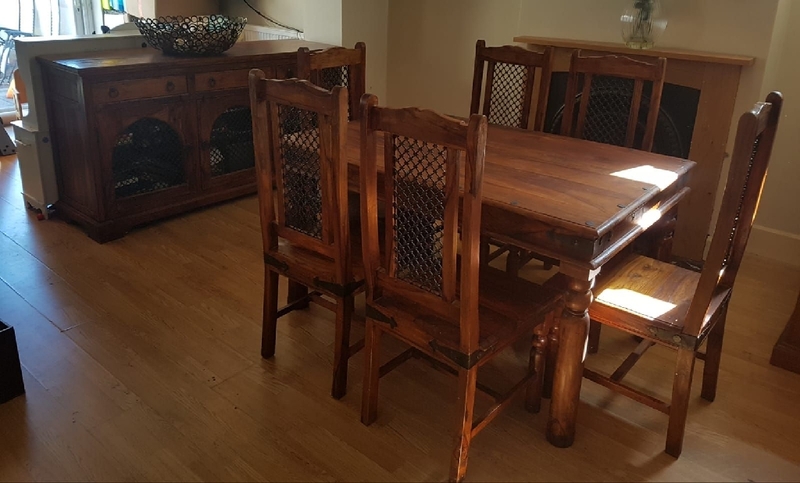 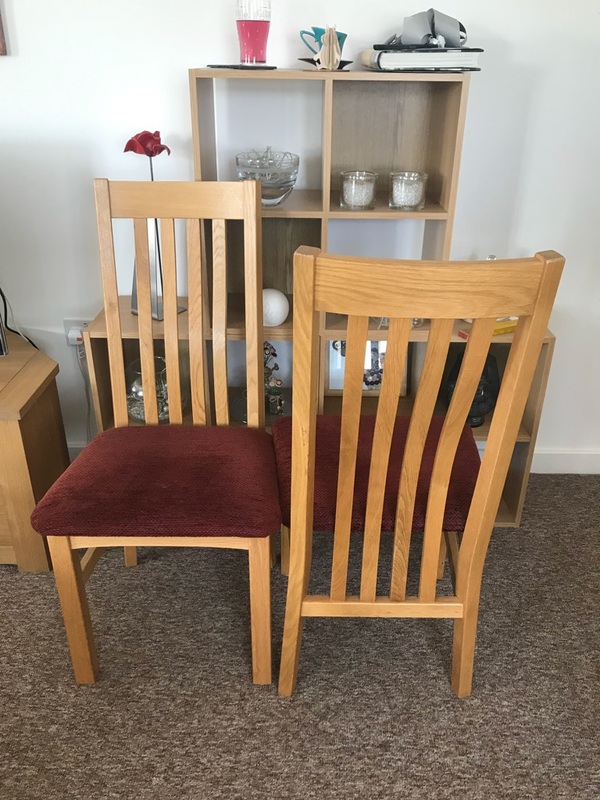 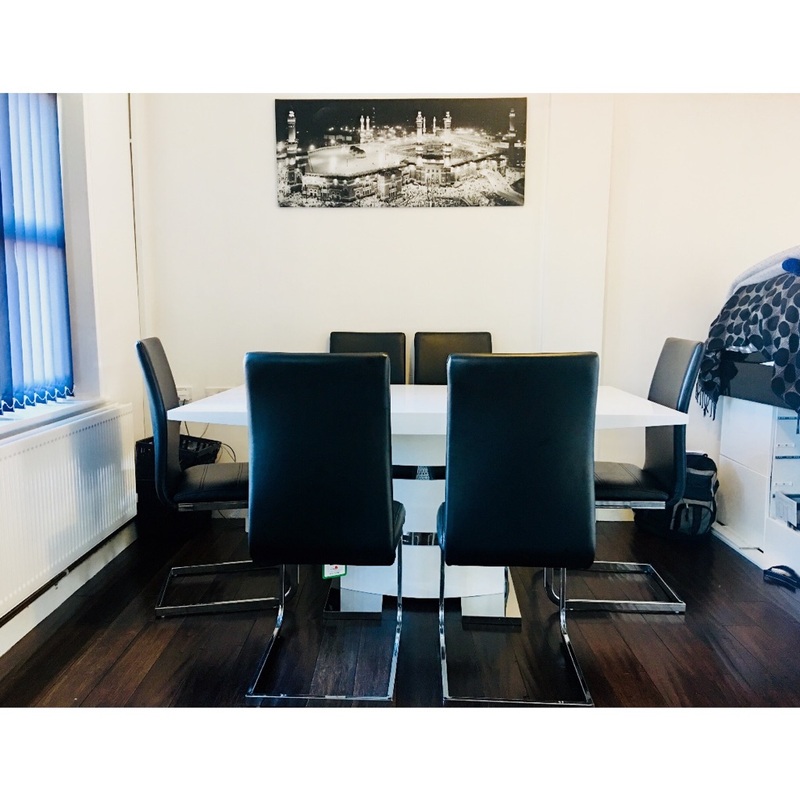 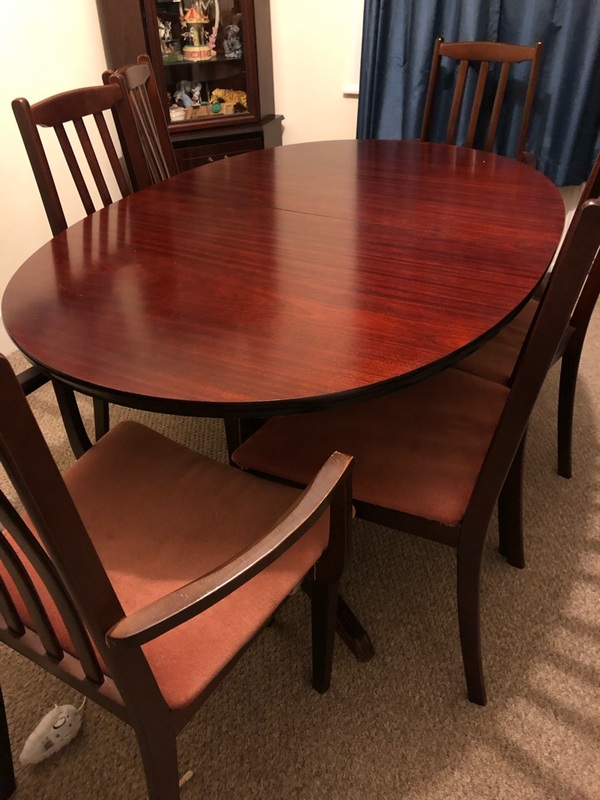 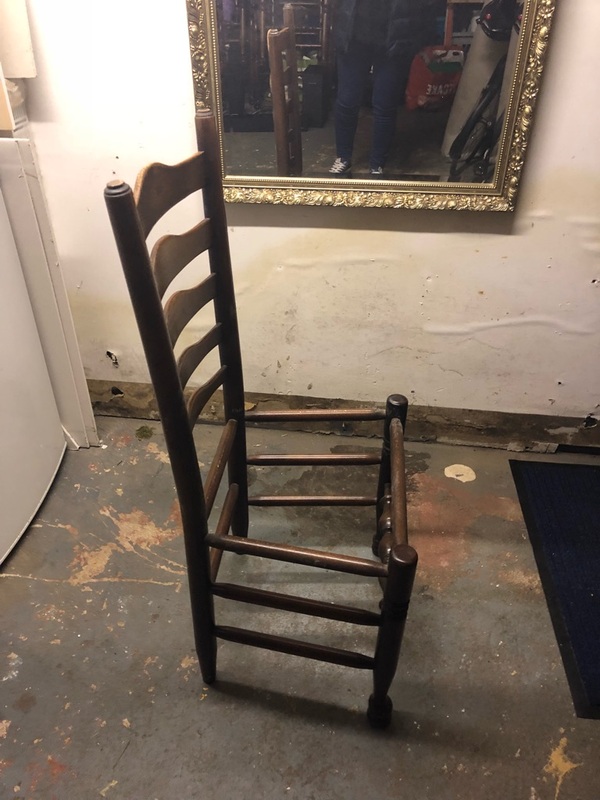 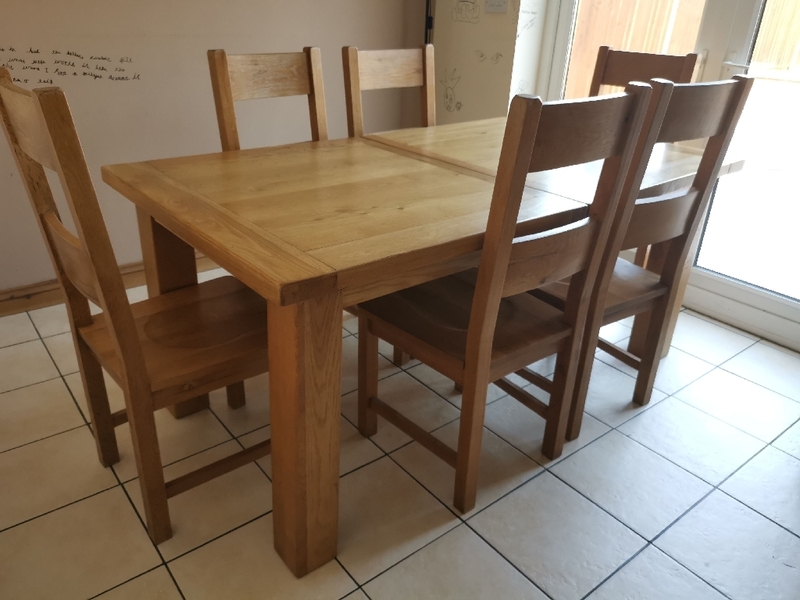 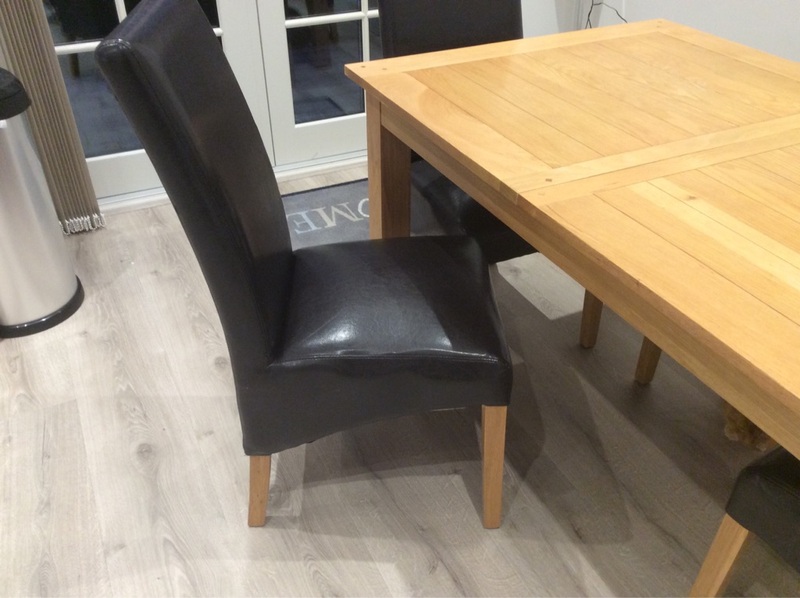 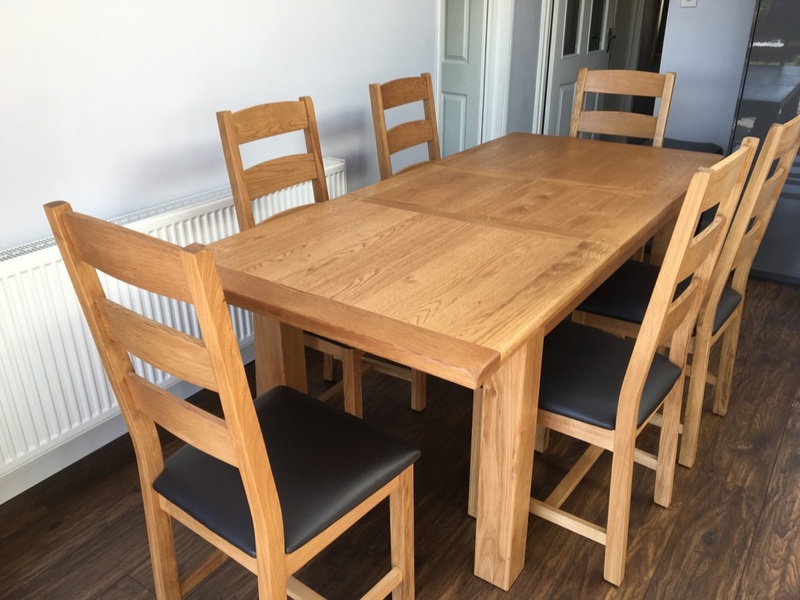 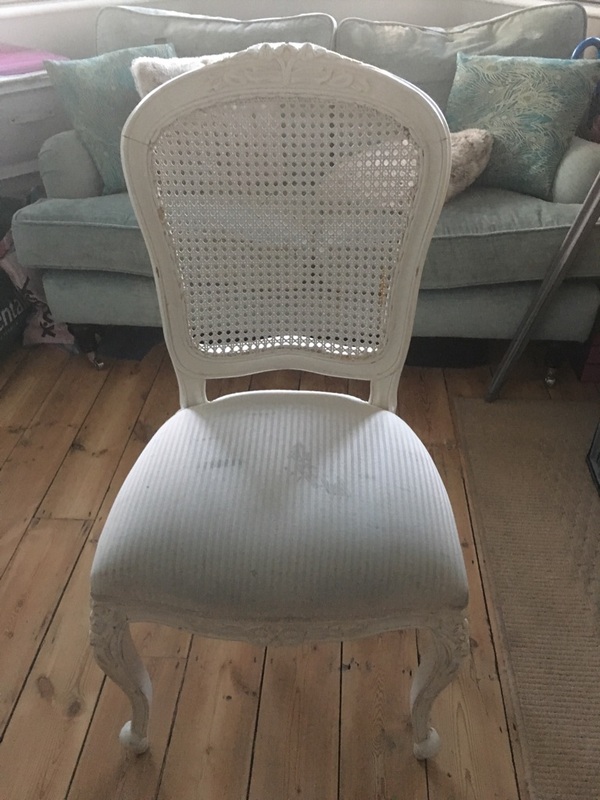 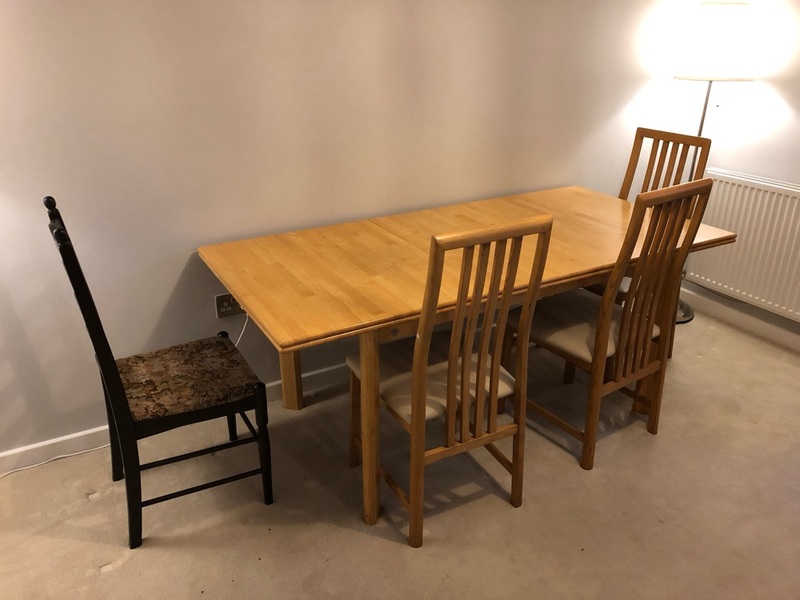 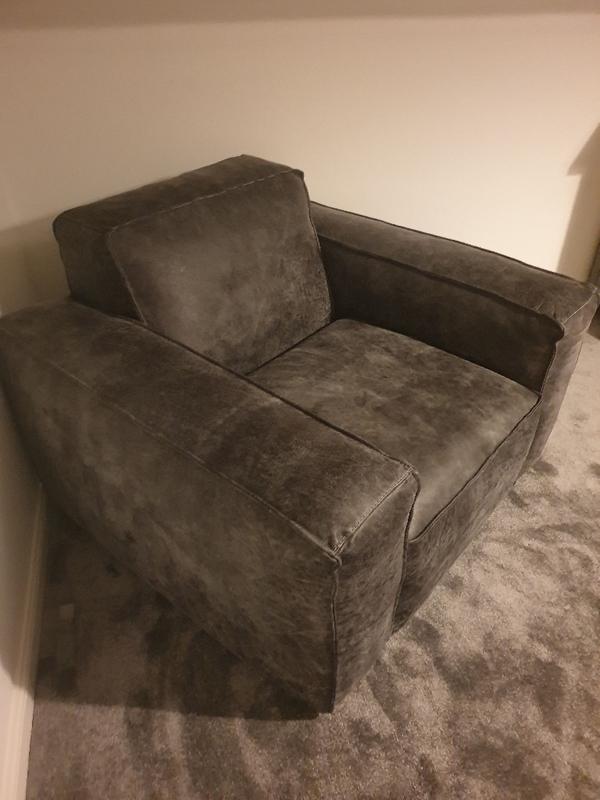 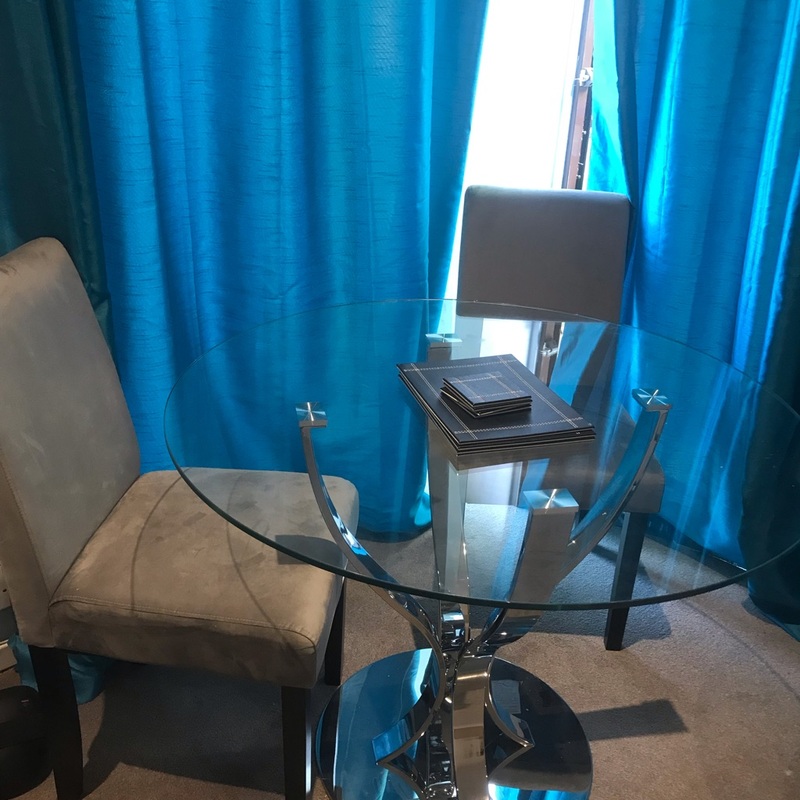 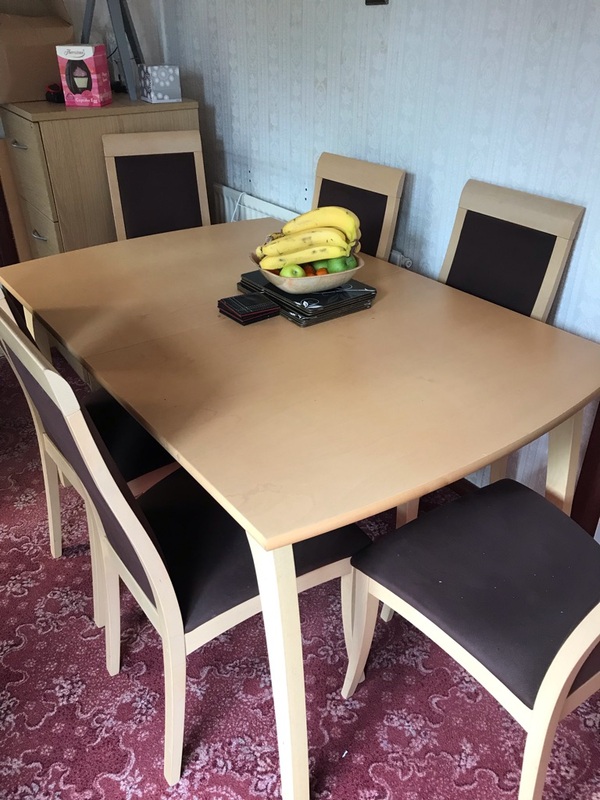 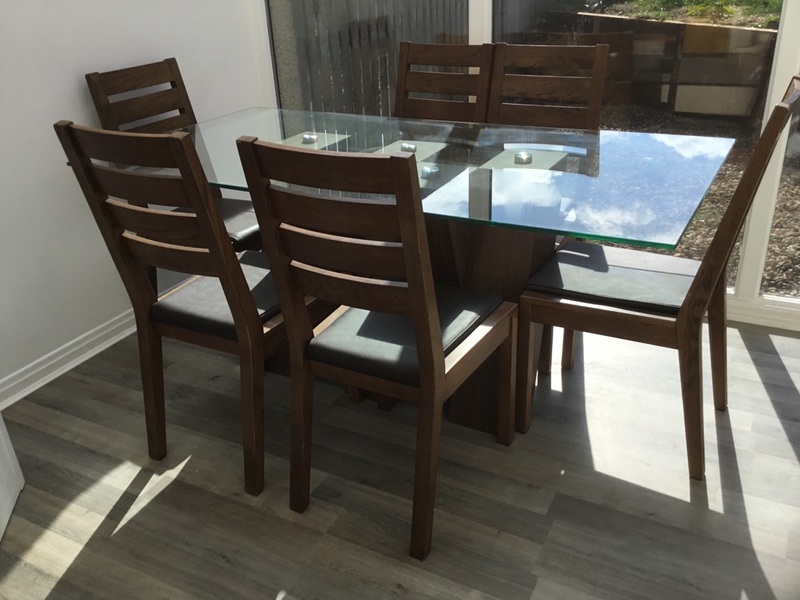 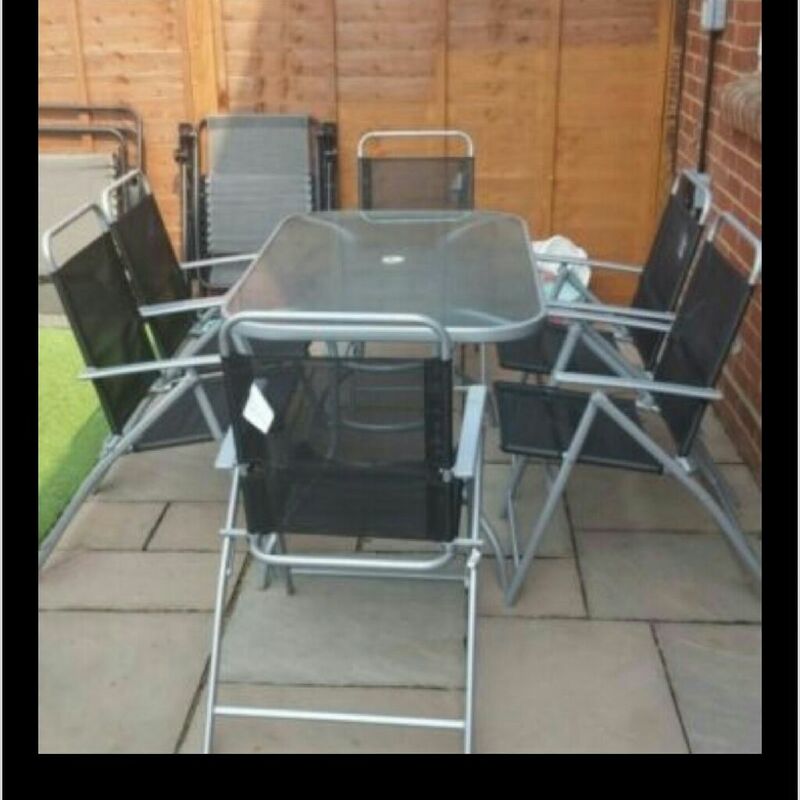 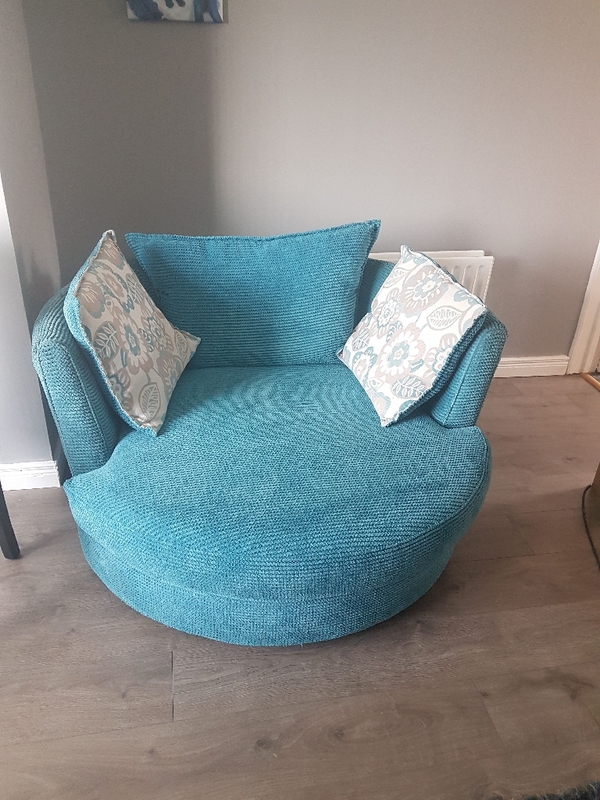 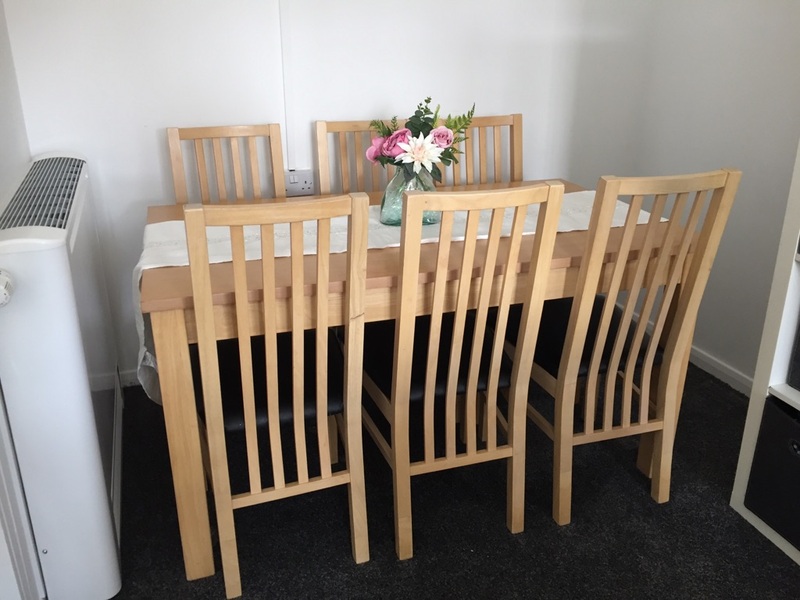 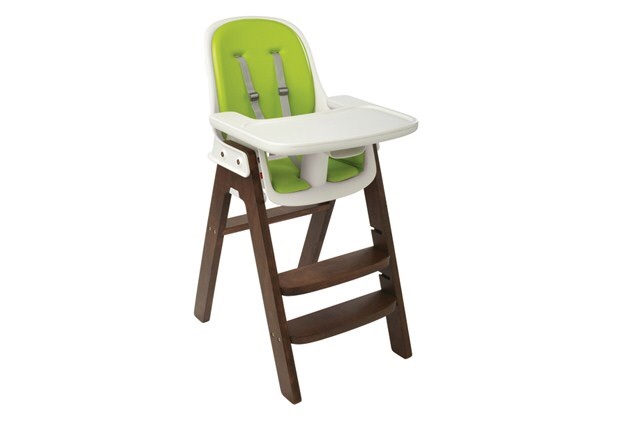 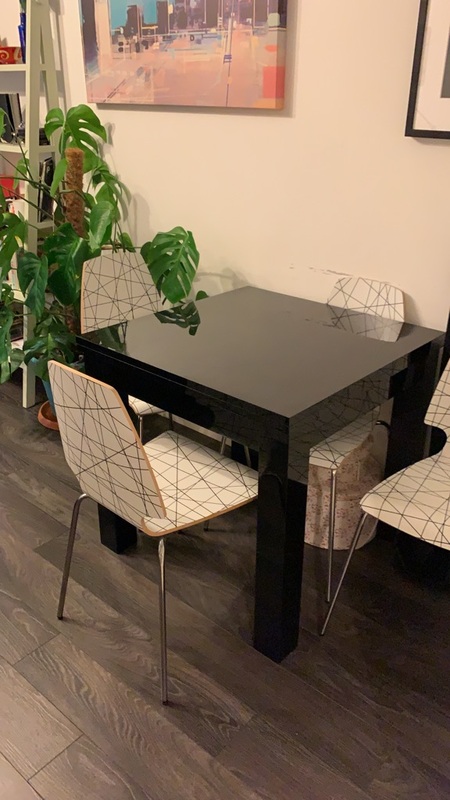 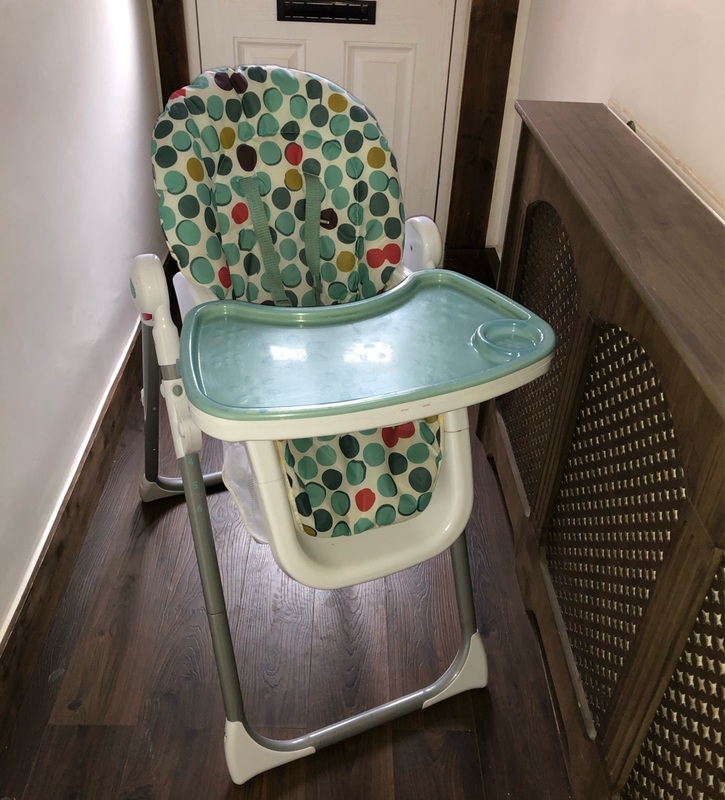 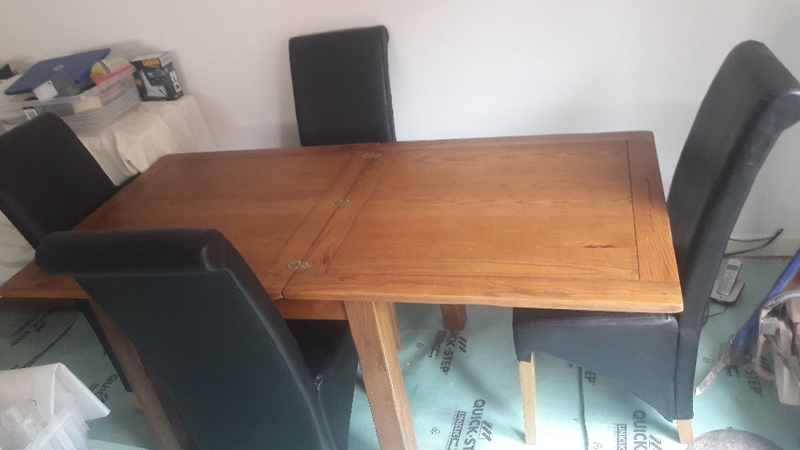 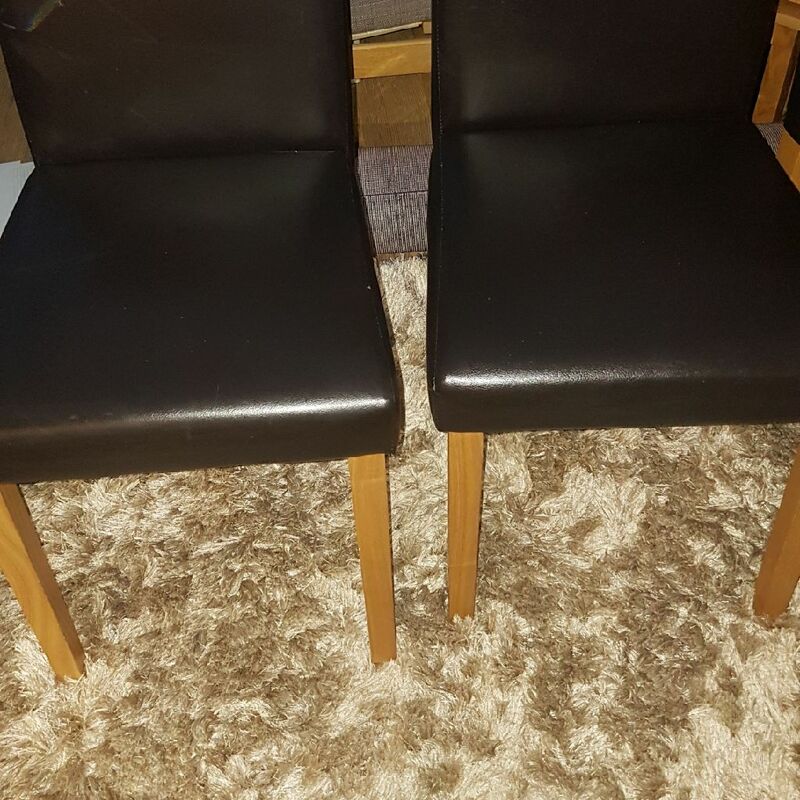 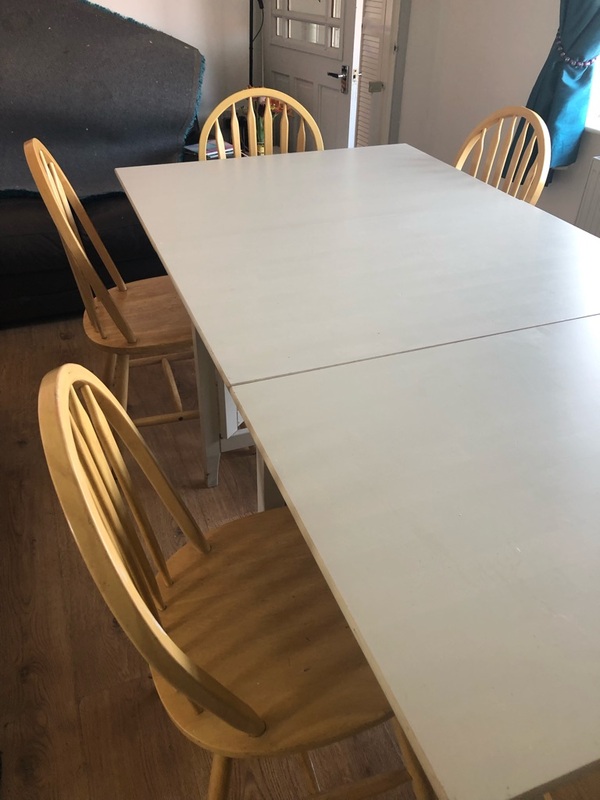 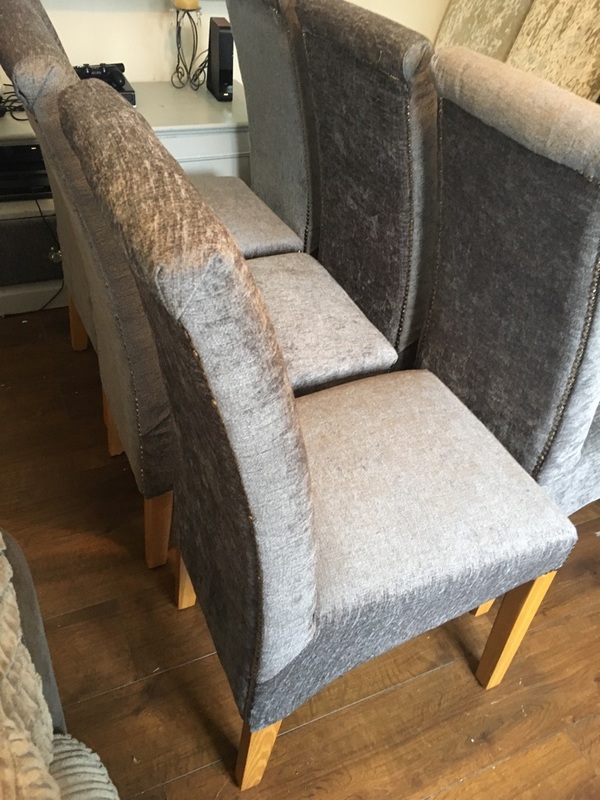 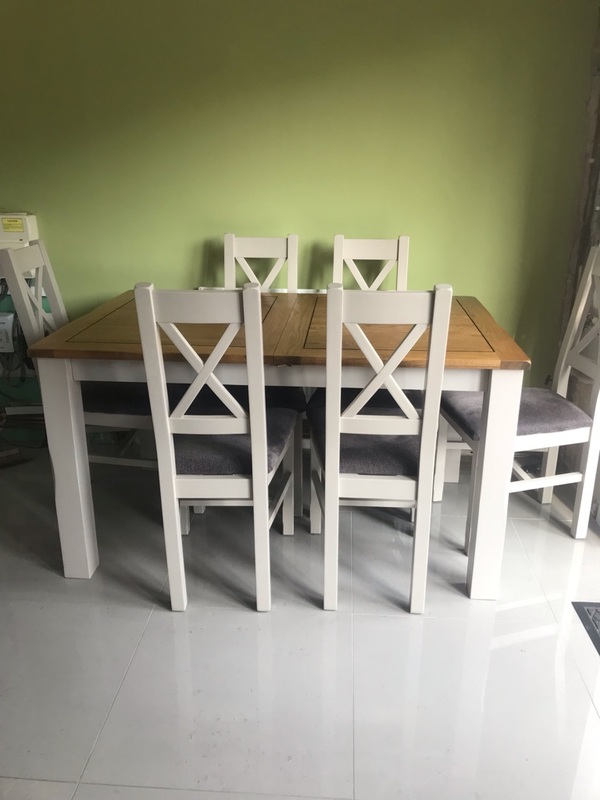 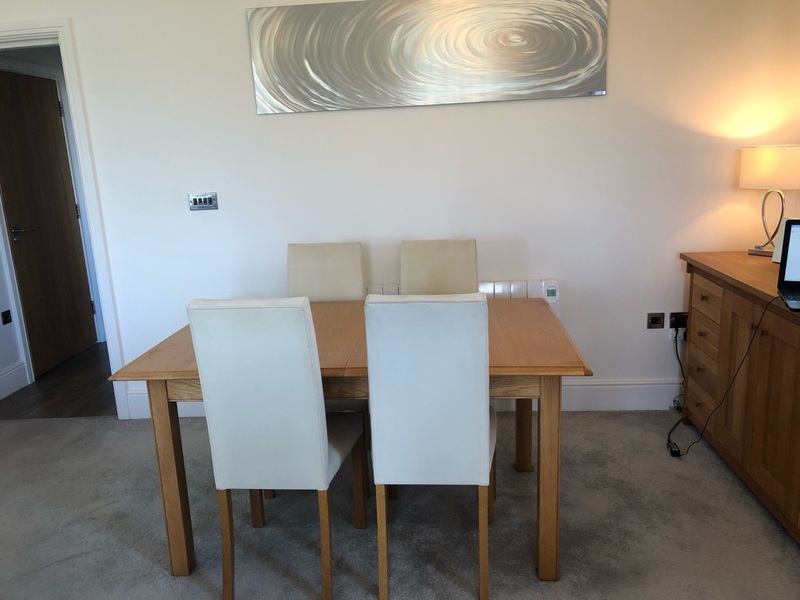 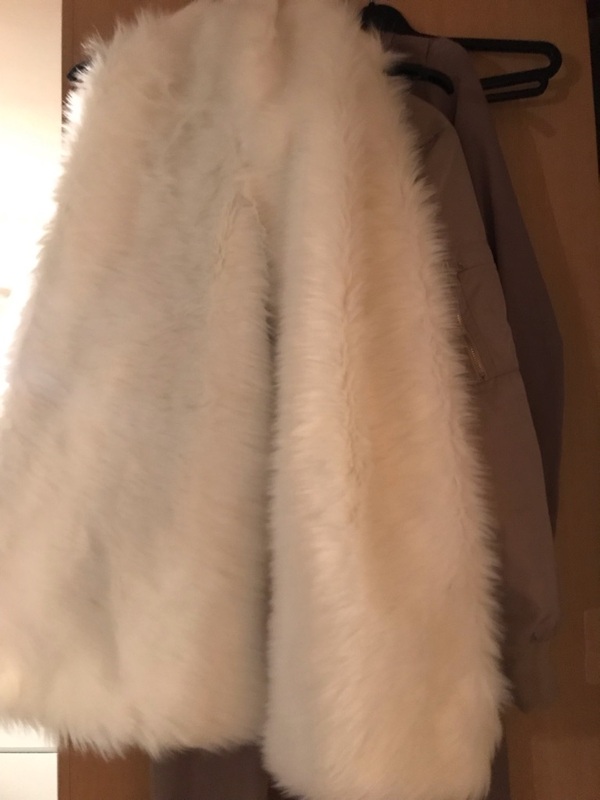 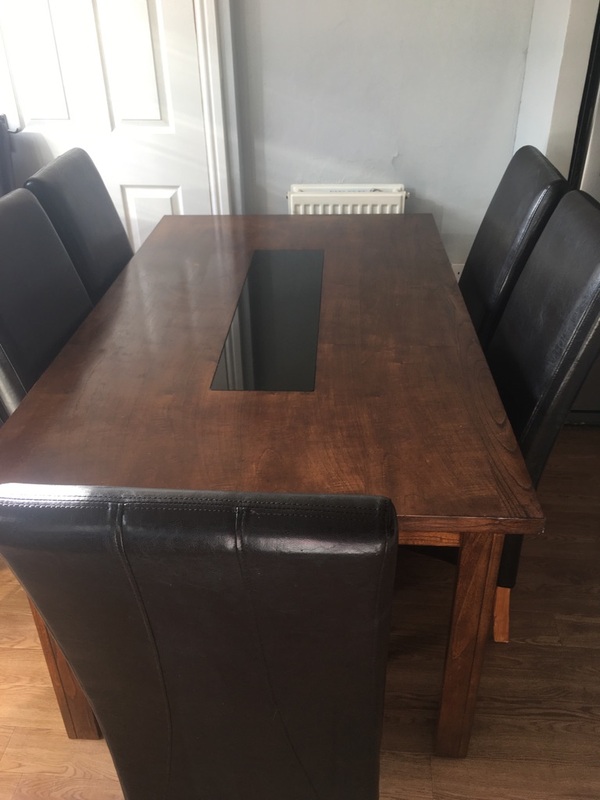 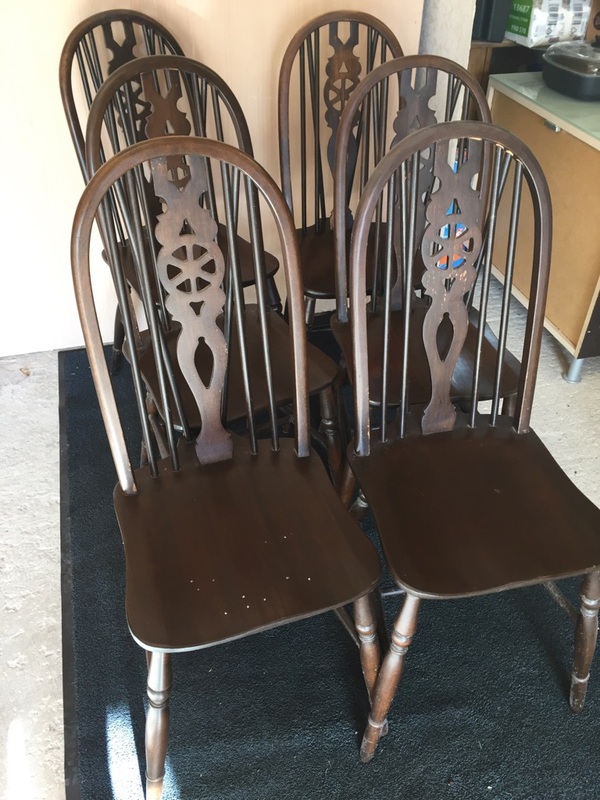 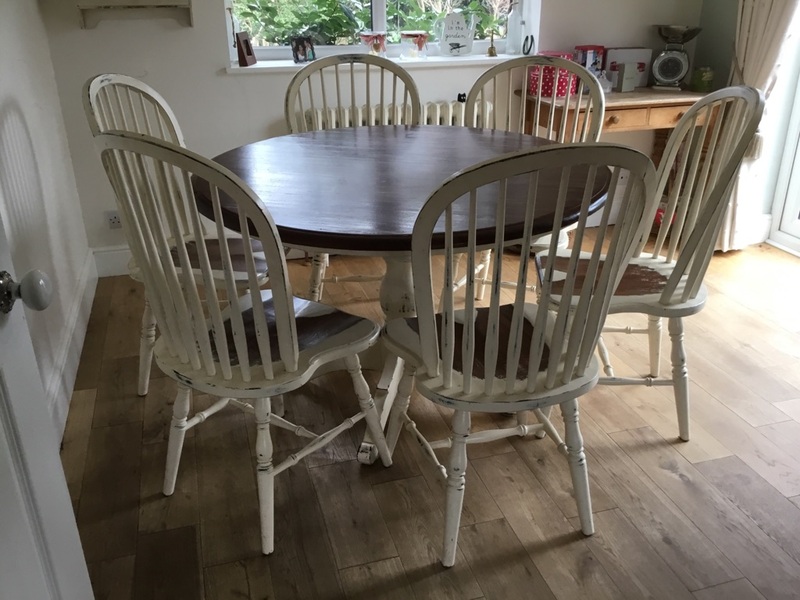 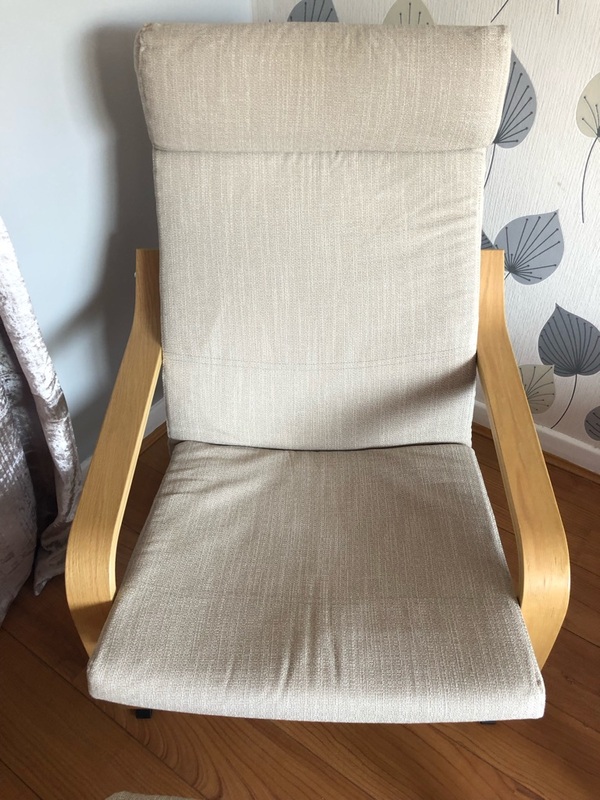 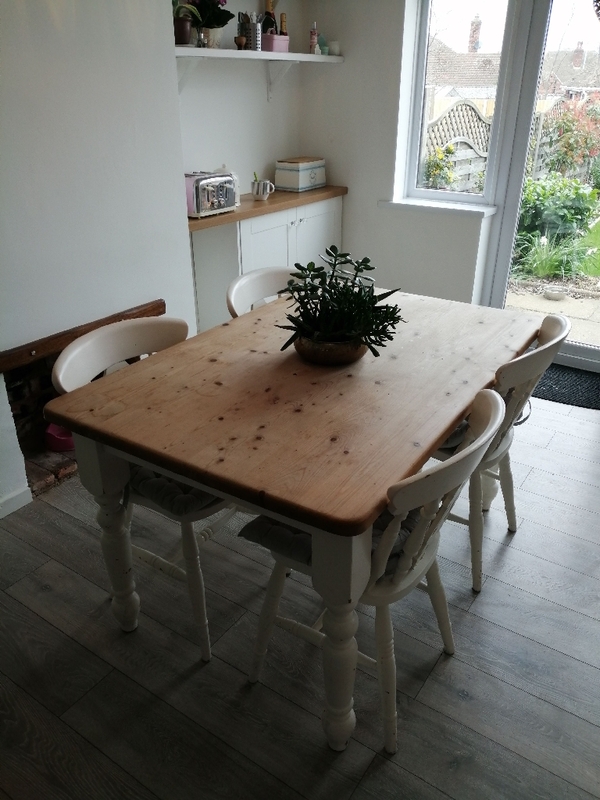 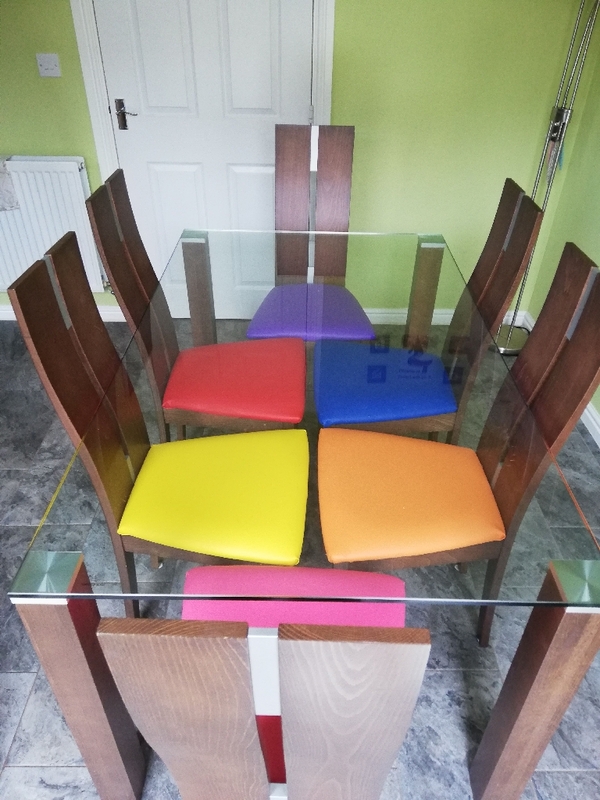 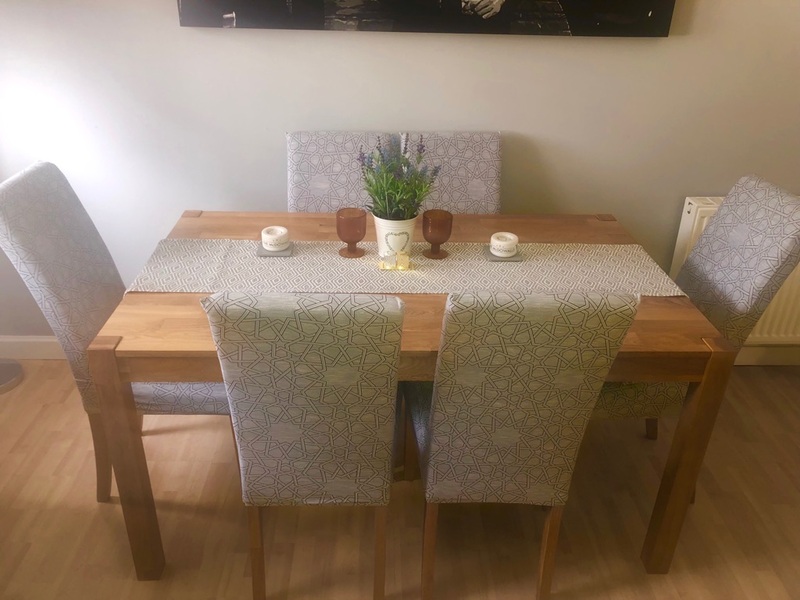 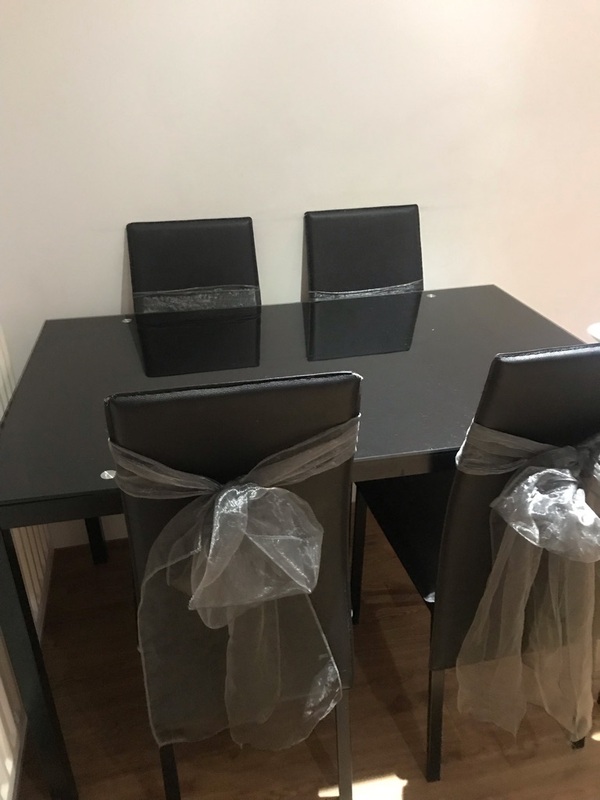 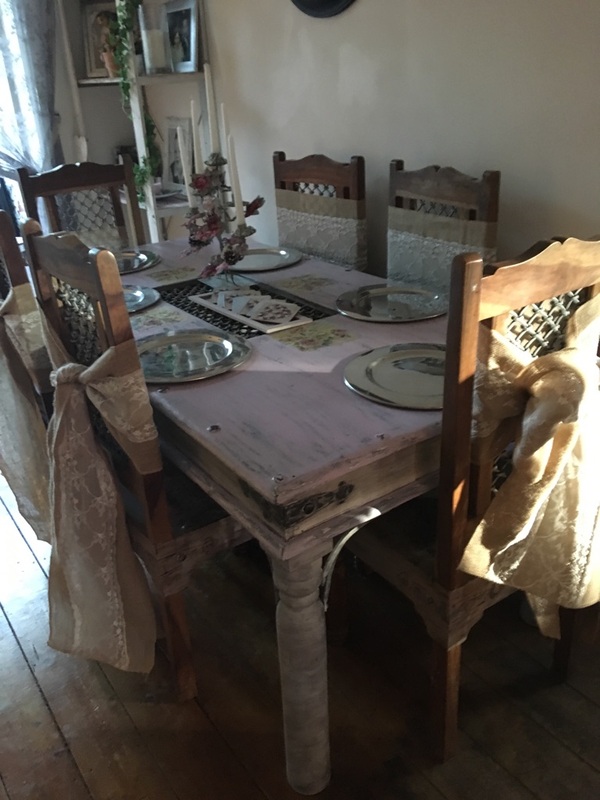 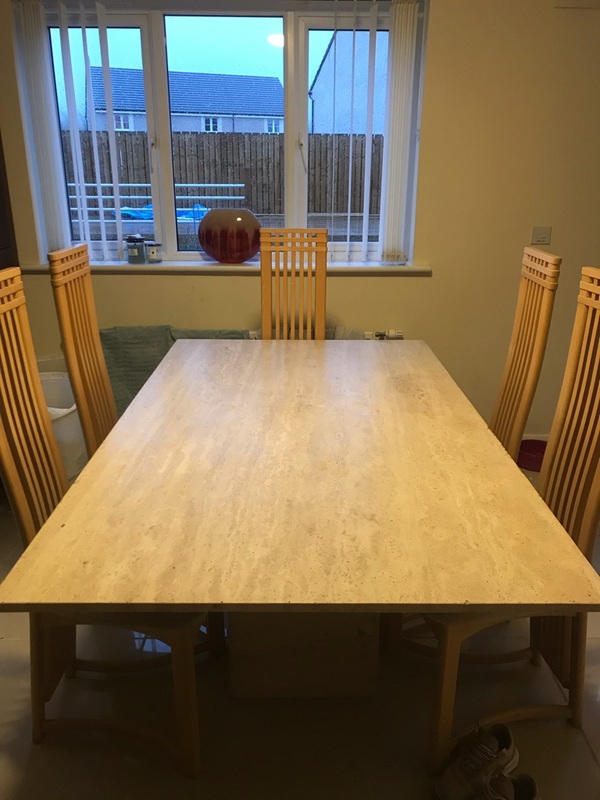 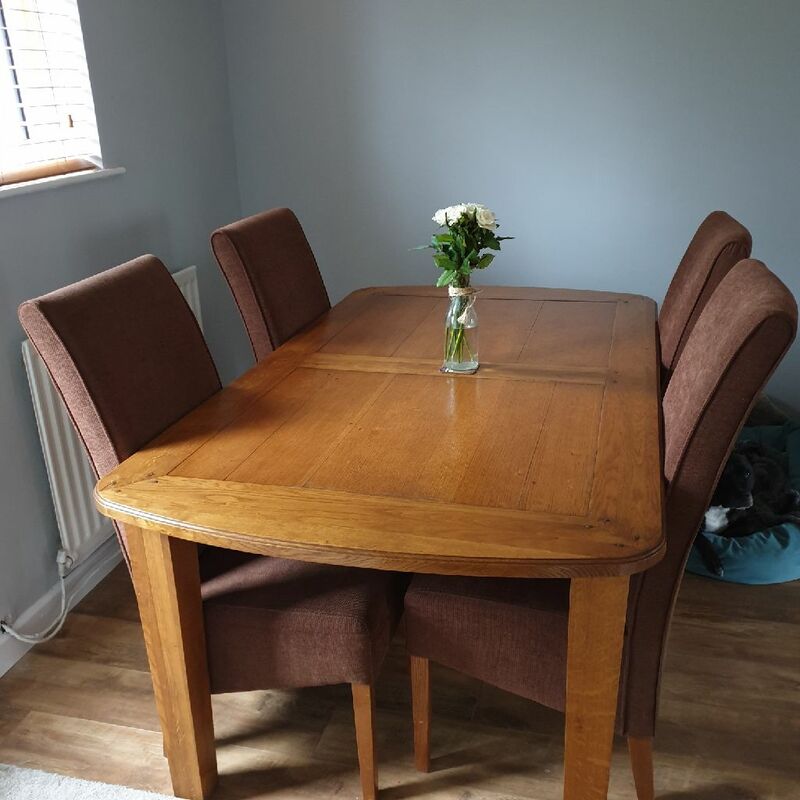 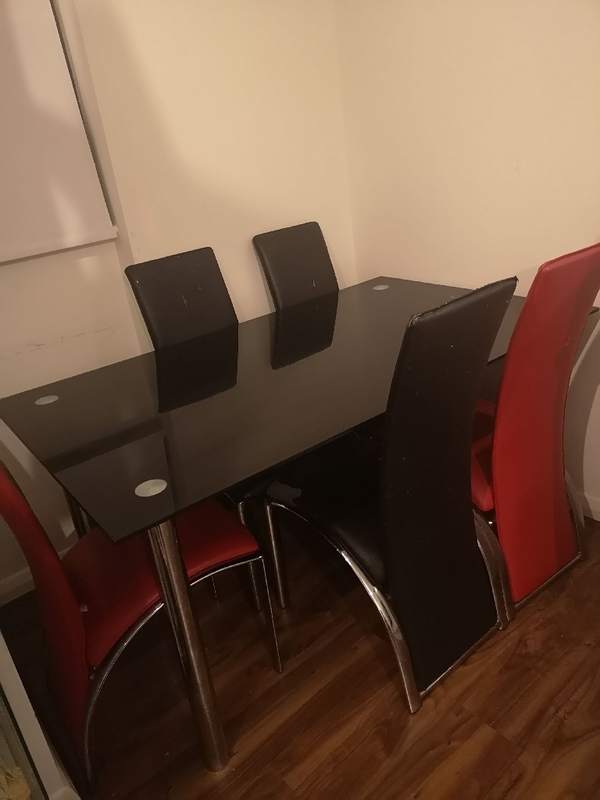 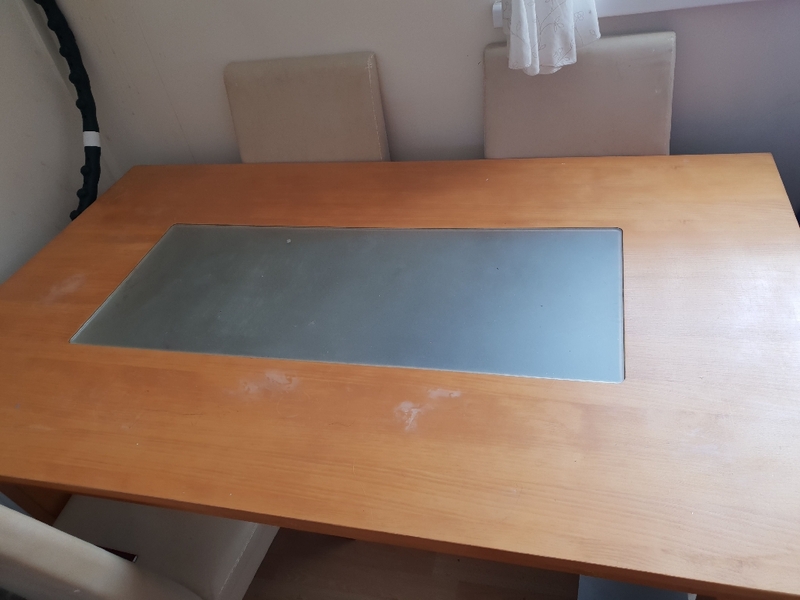 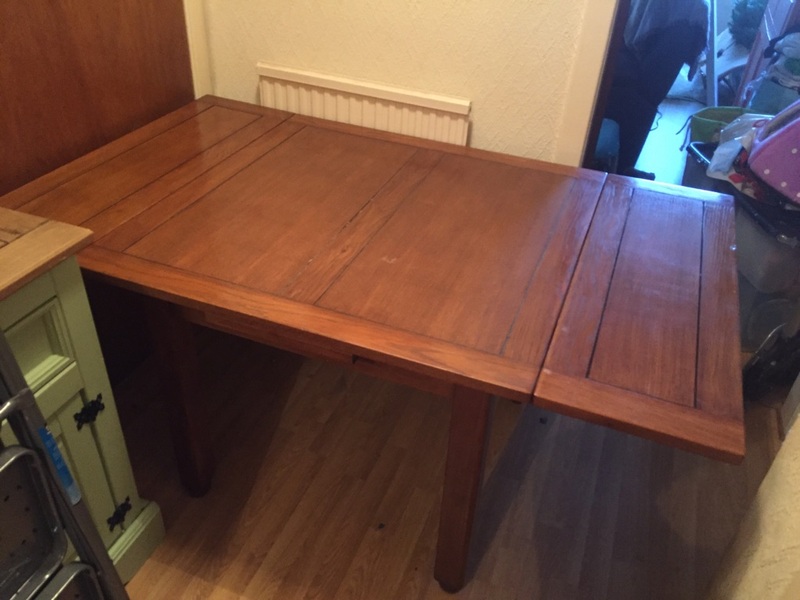 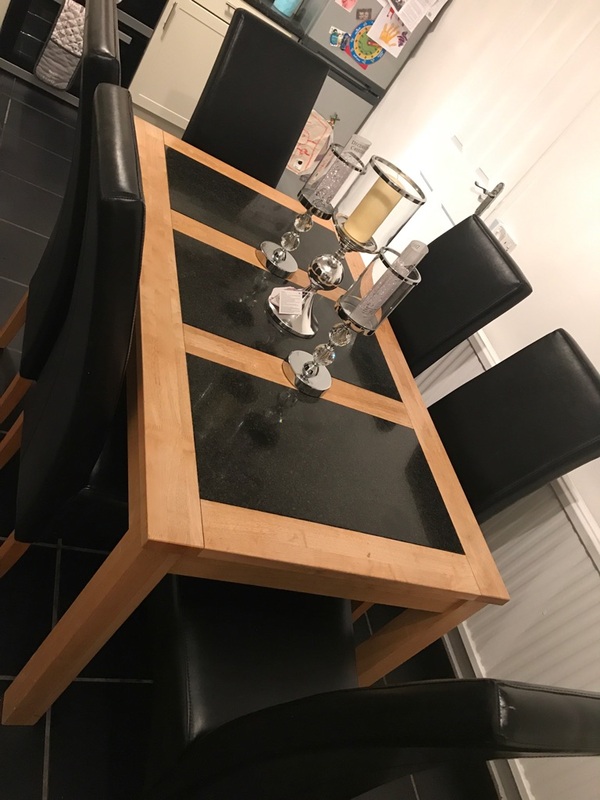 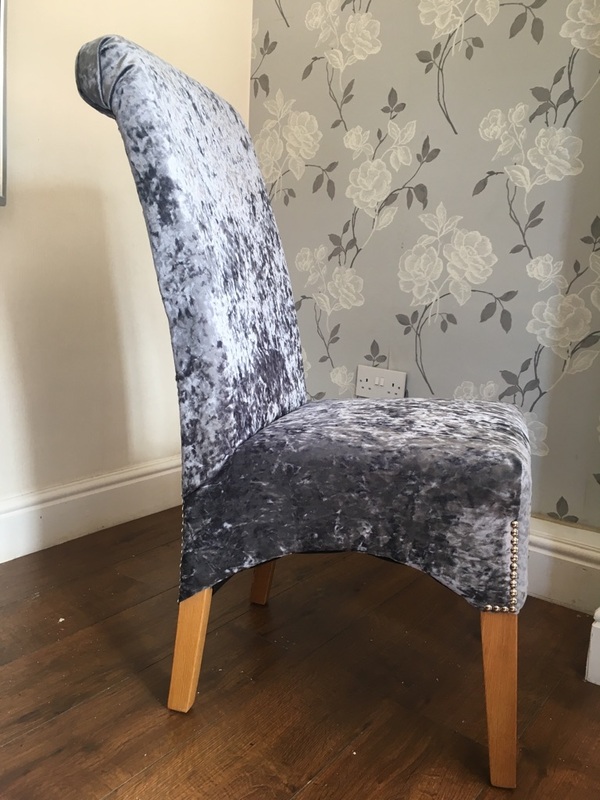 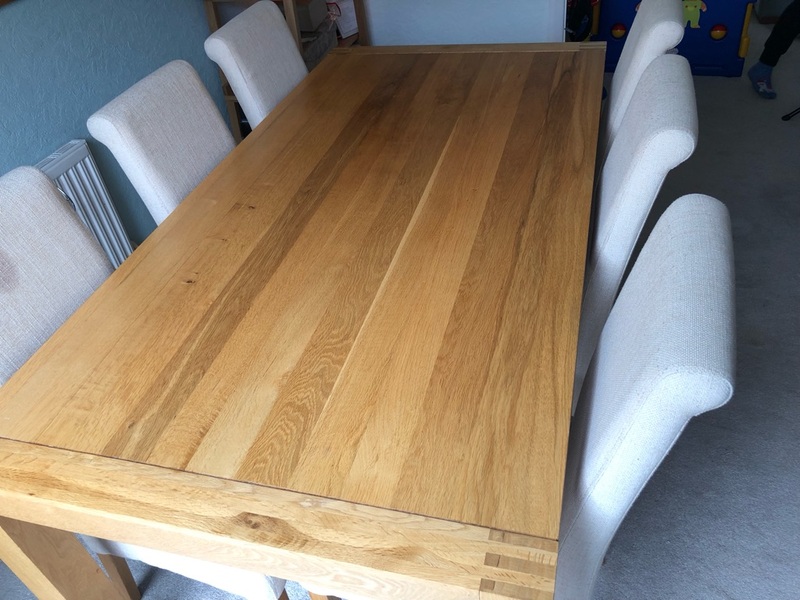 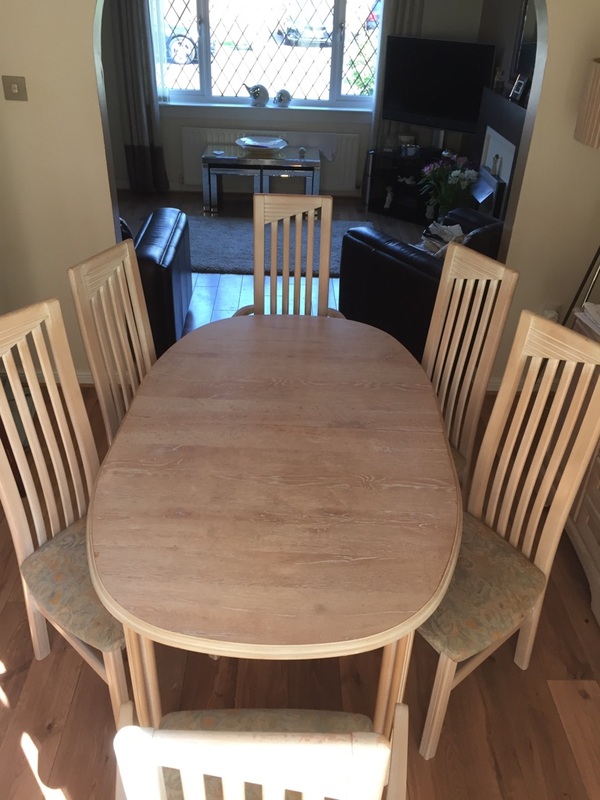 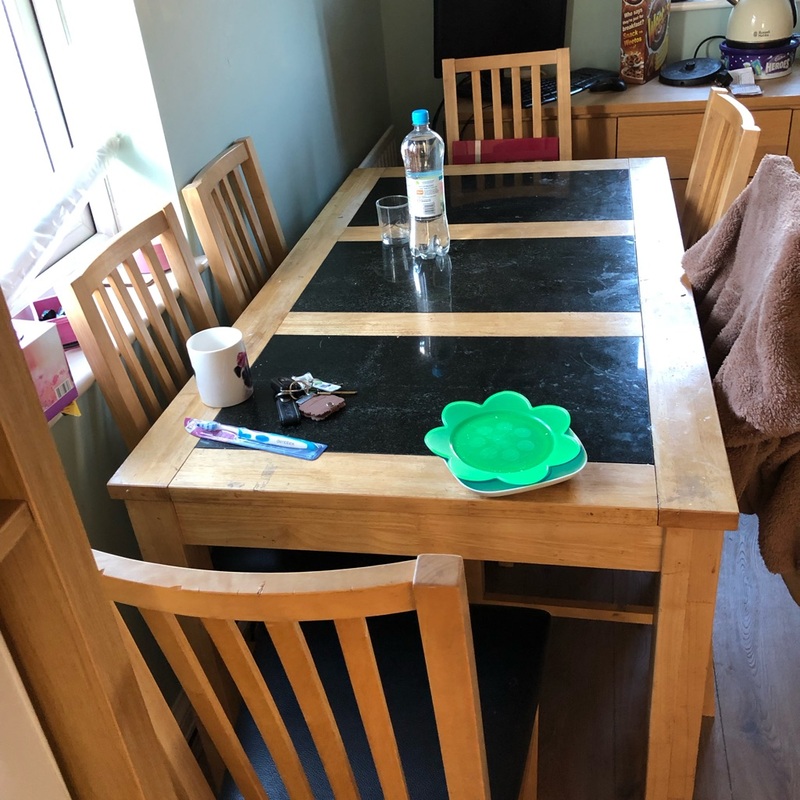 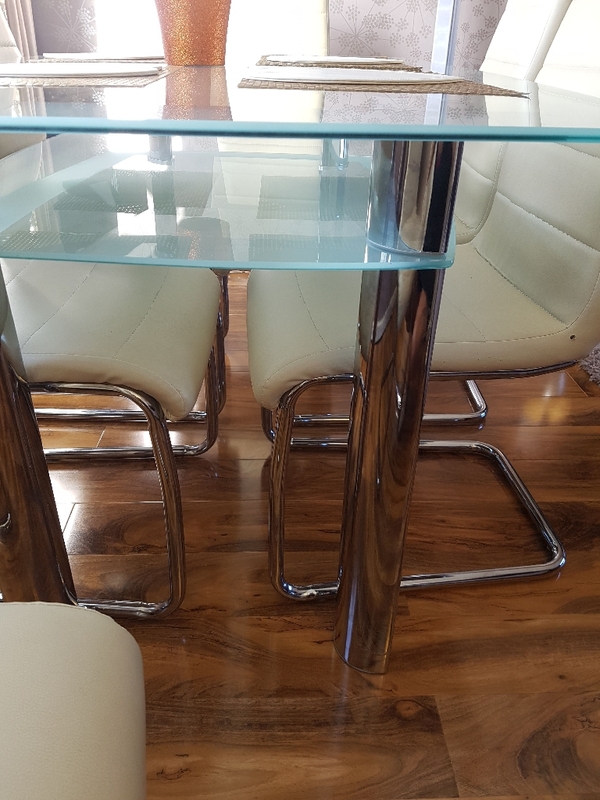 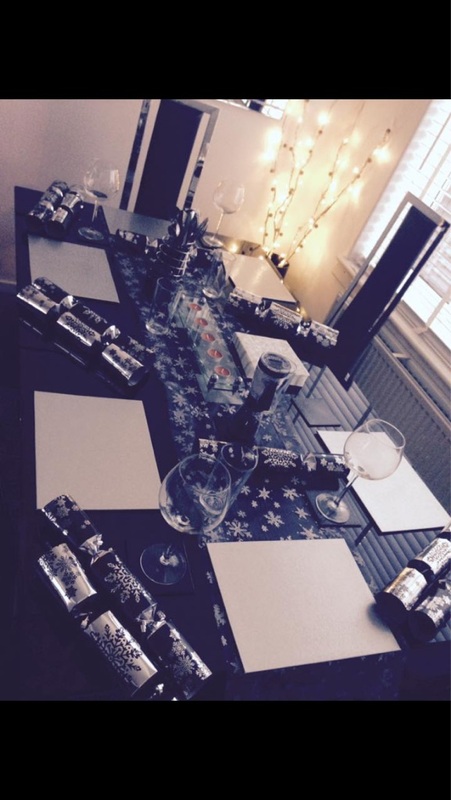 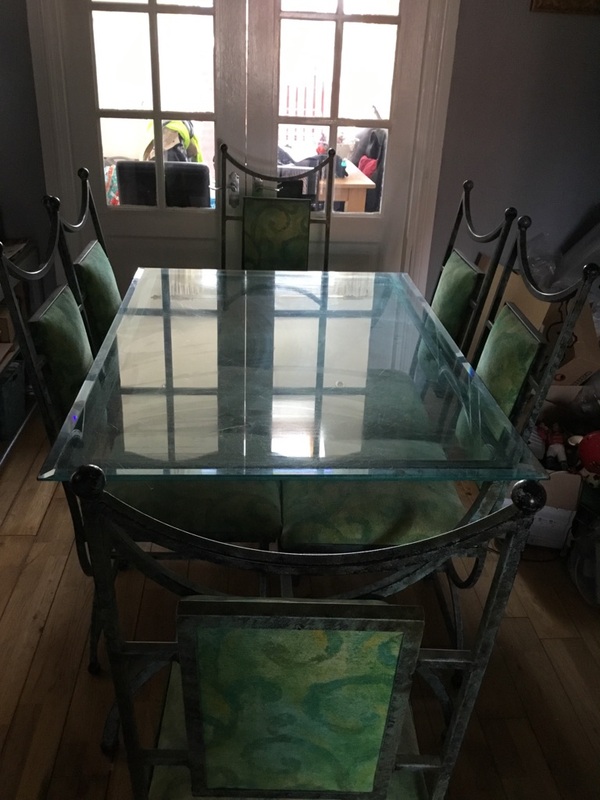 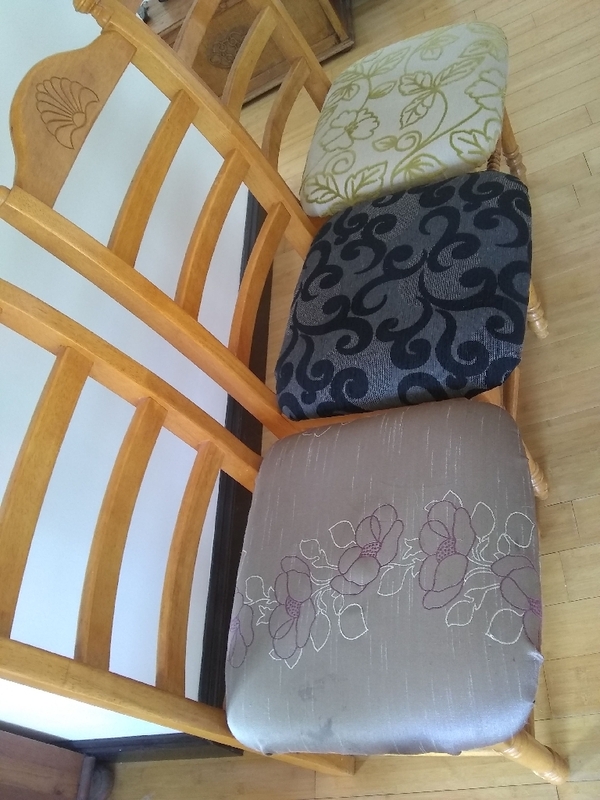 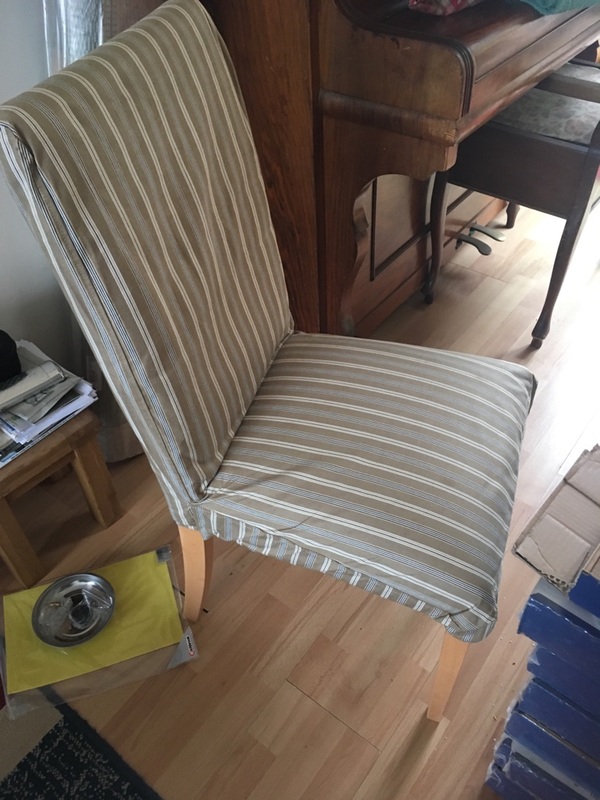 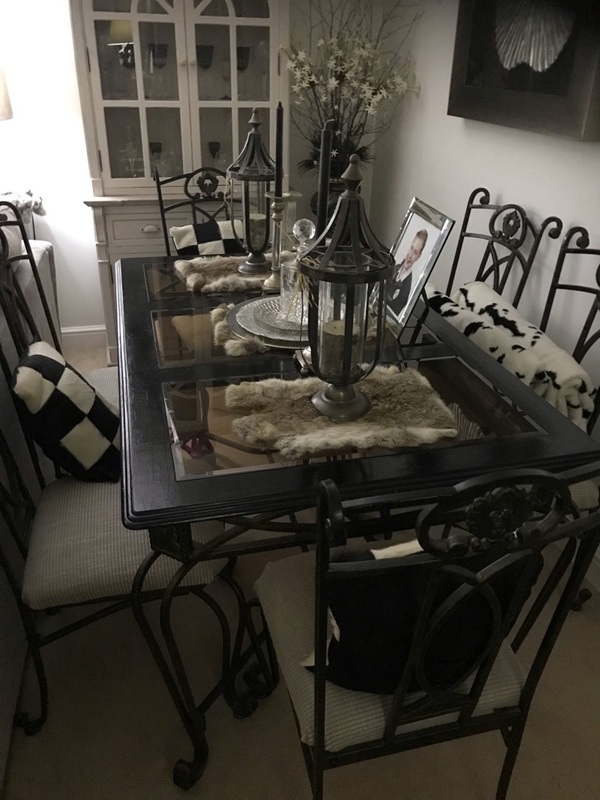 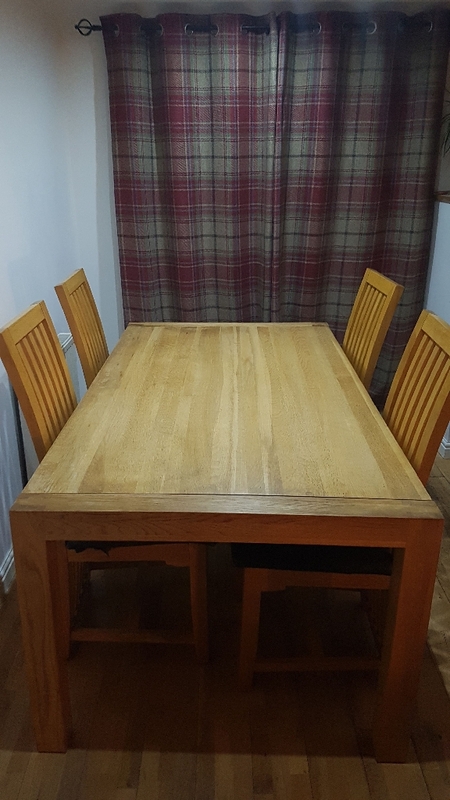 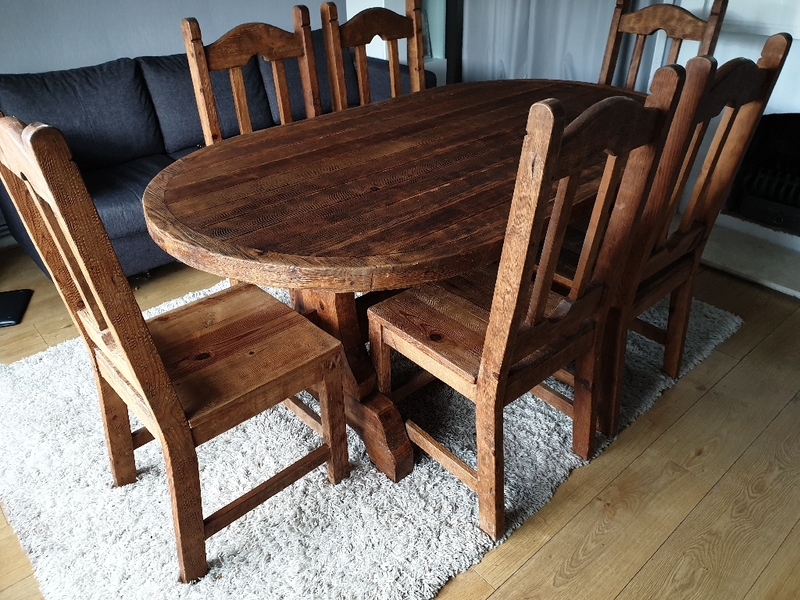 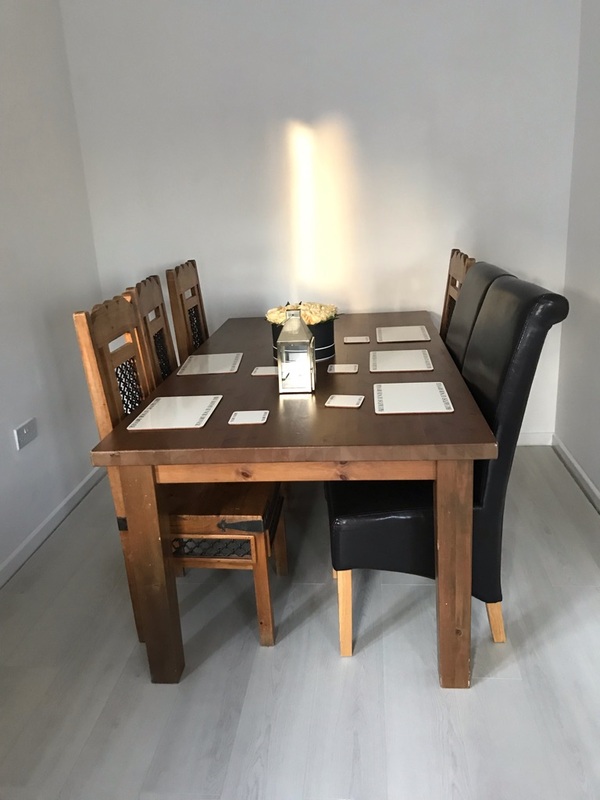 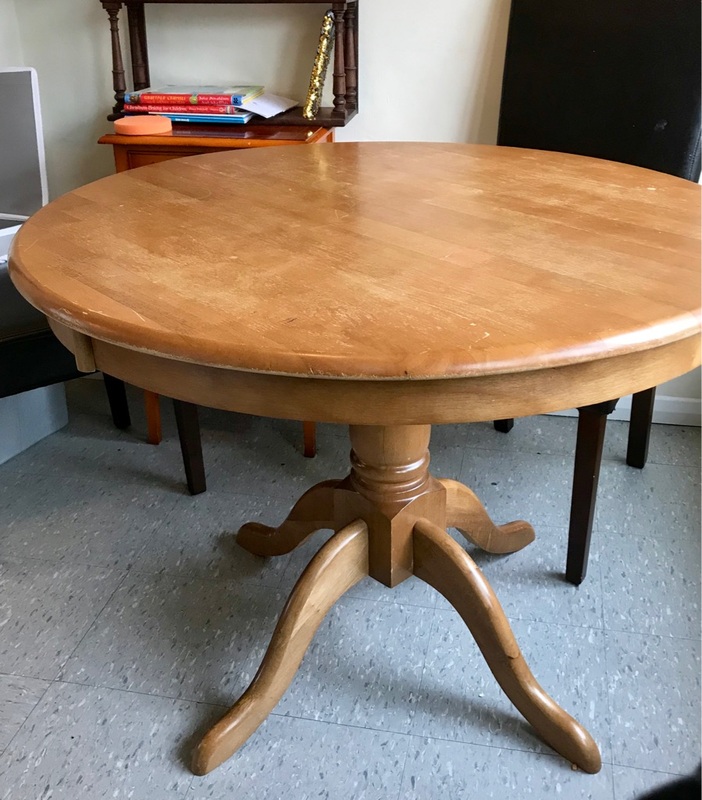 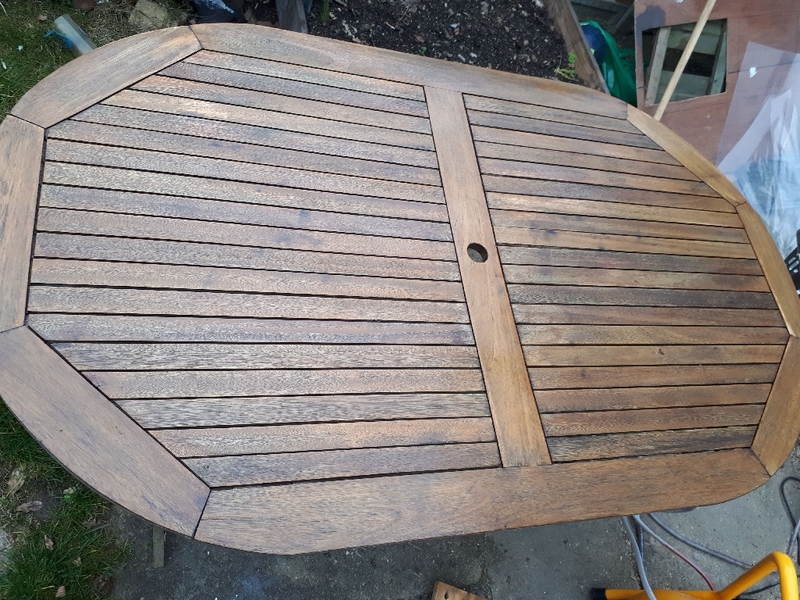 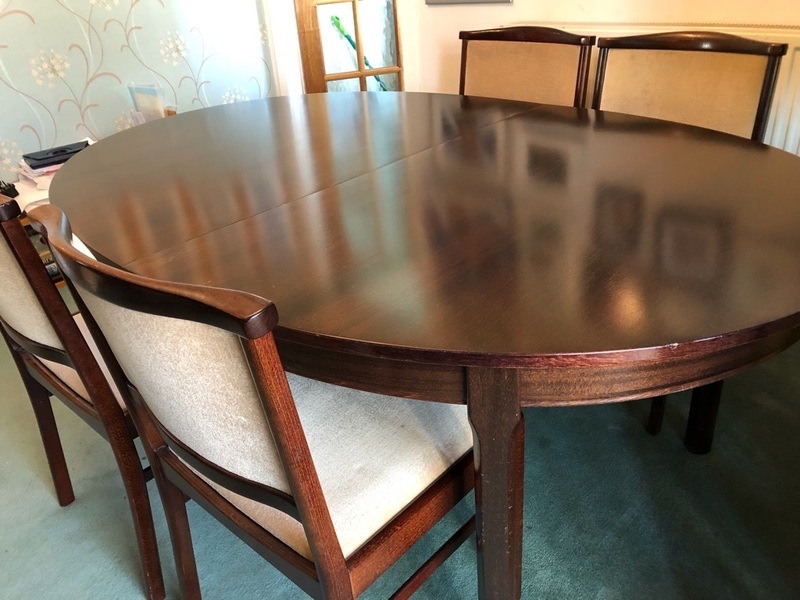 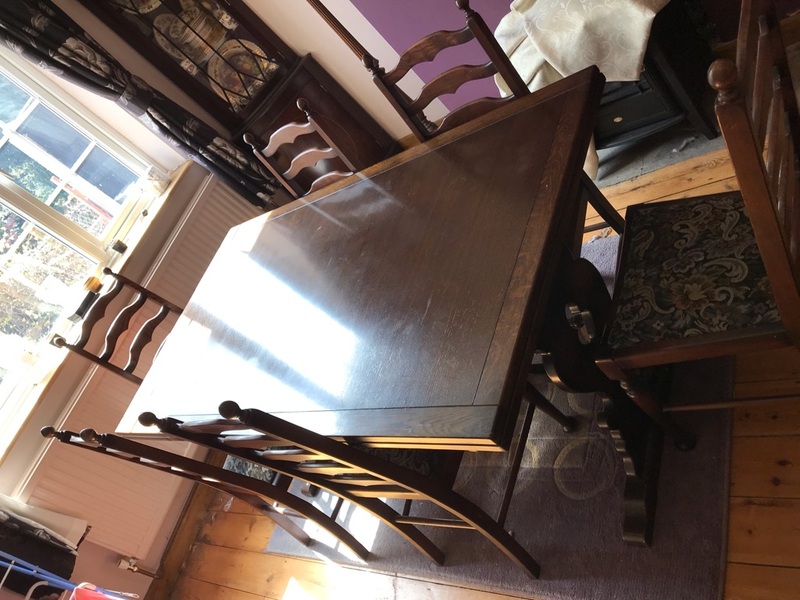 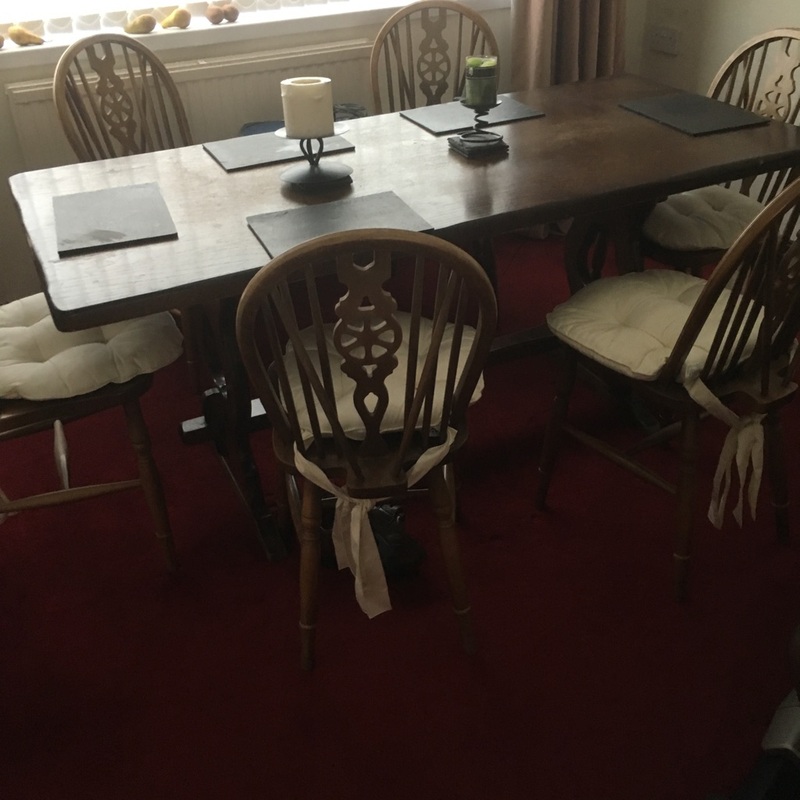 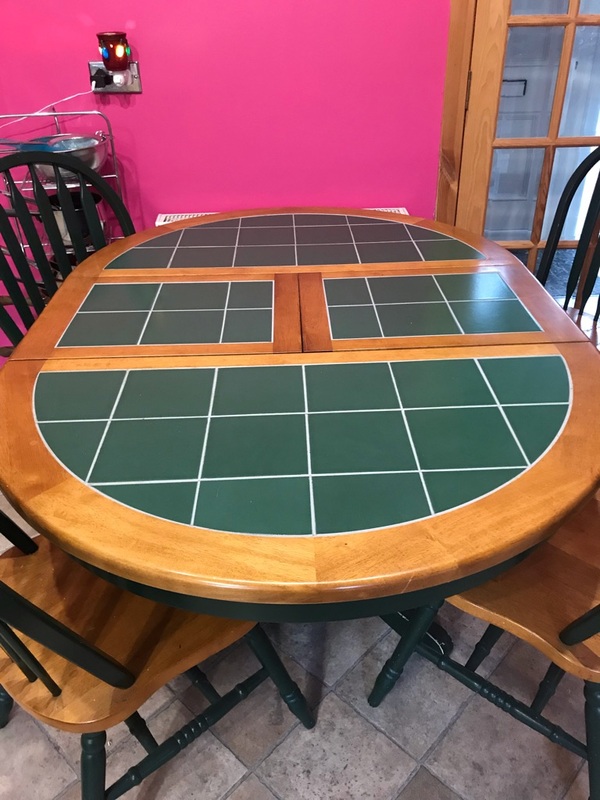 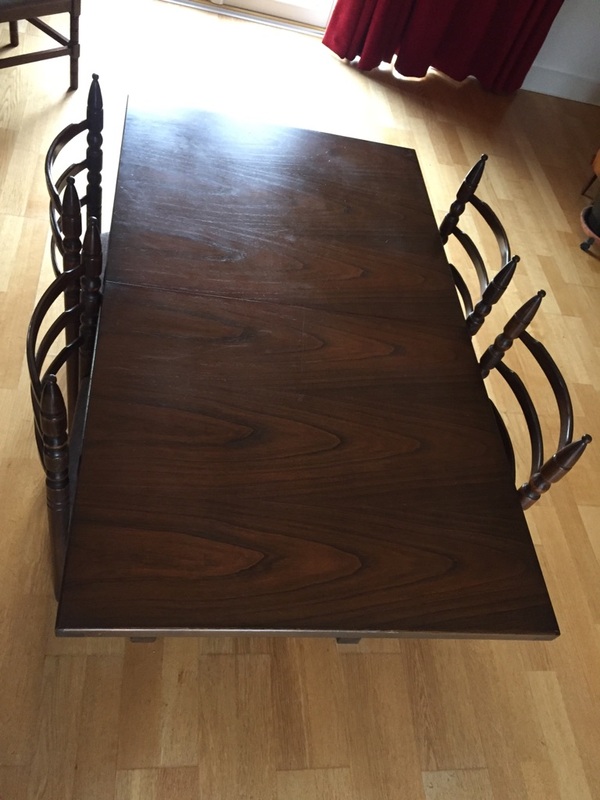 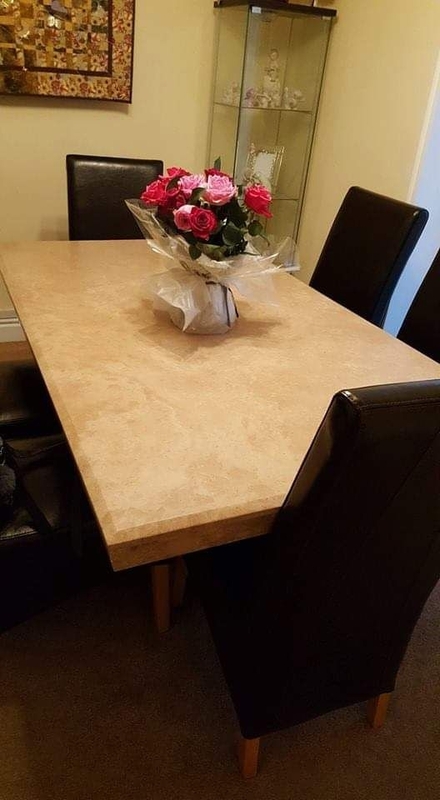 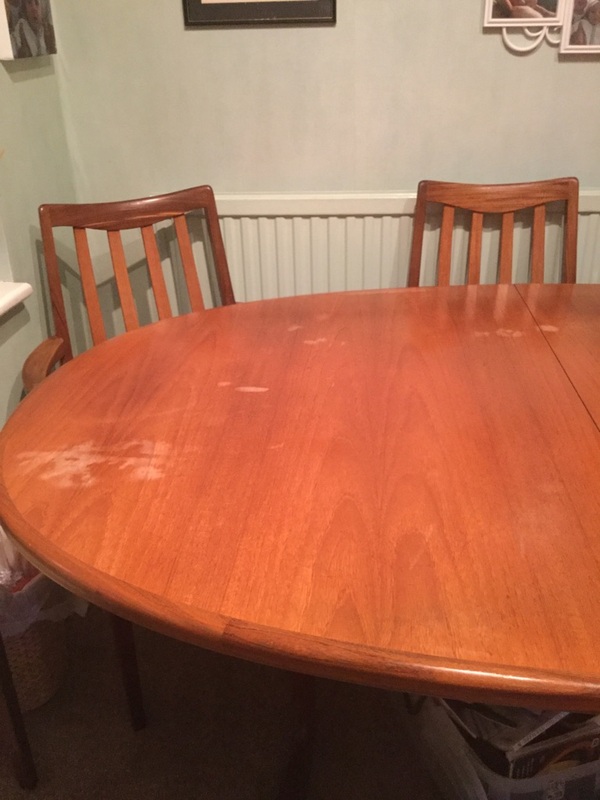 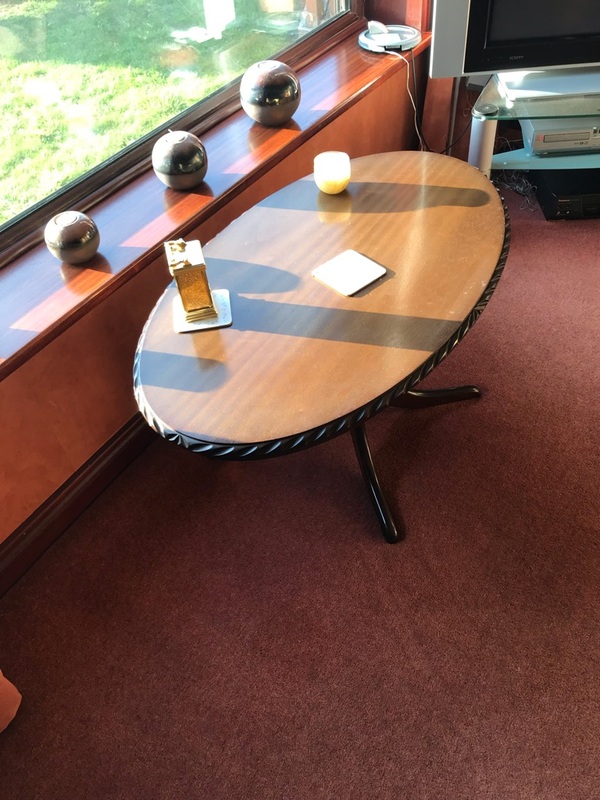 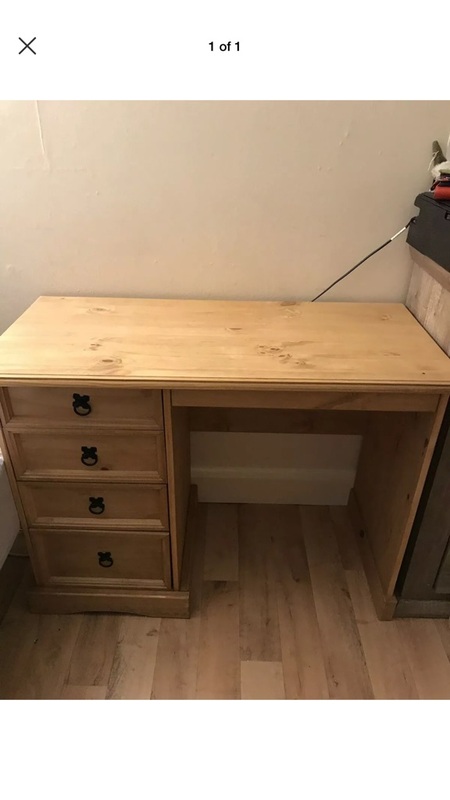 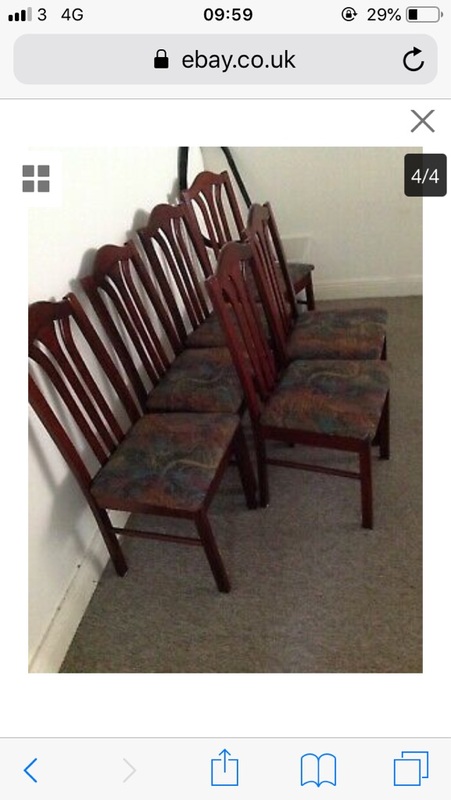 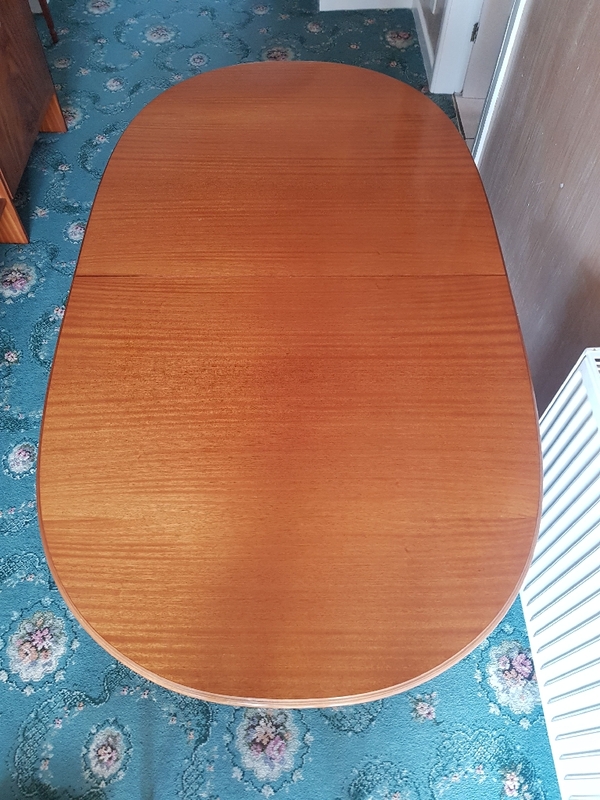 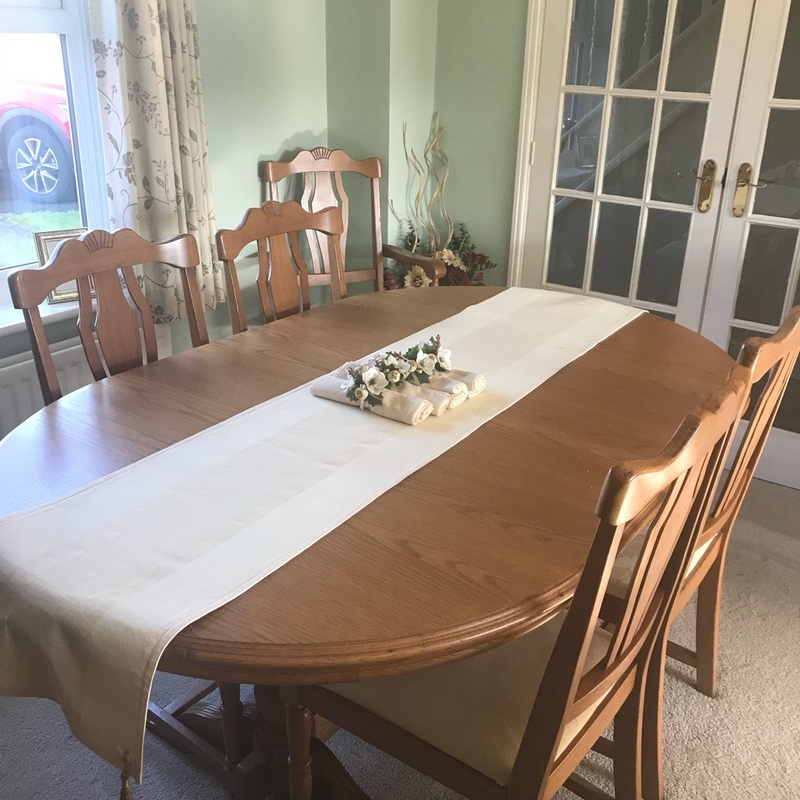 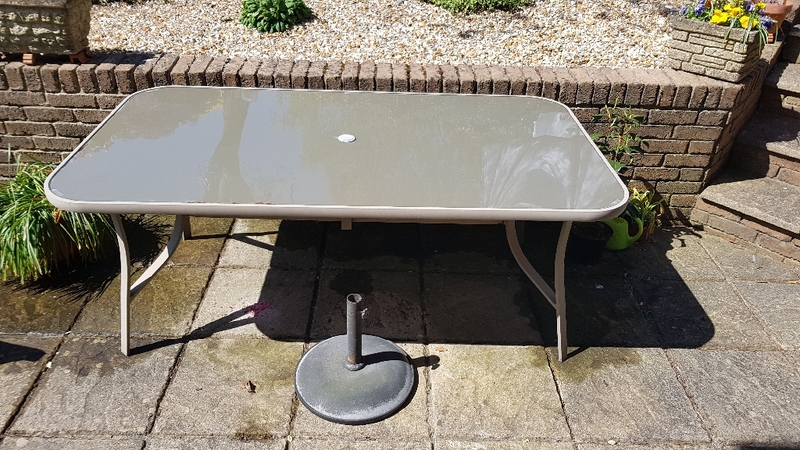 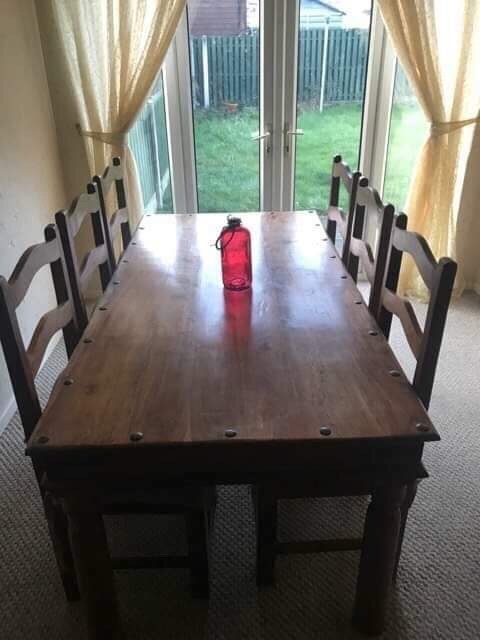 Solid Wood Extendable Table/6 Chairs-Need Gone! 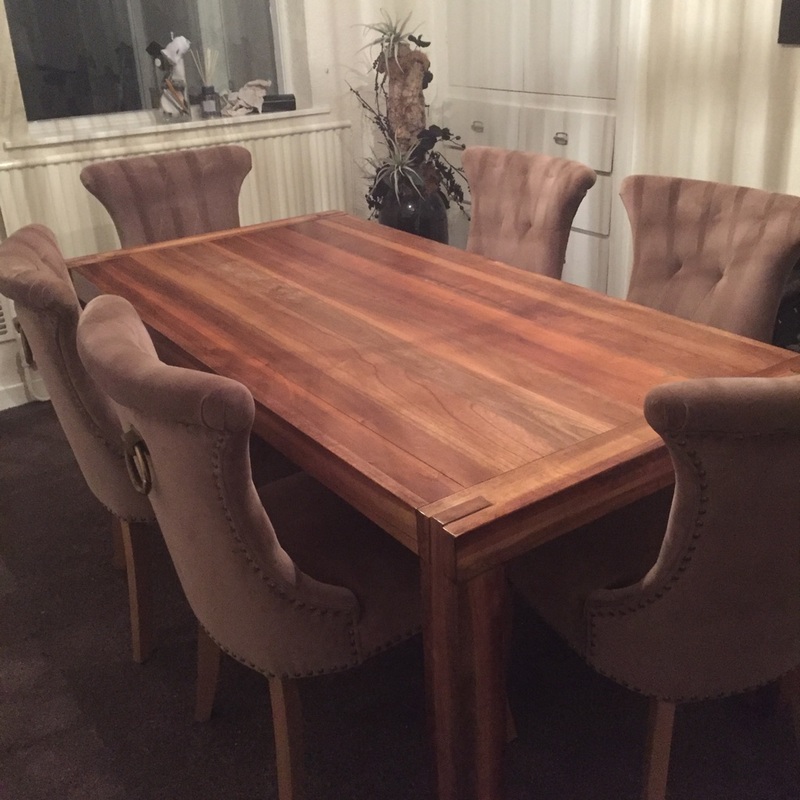 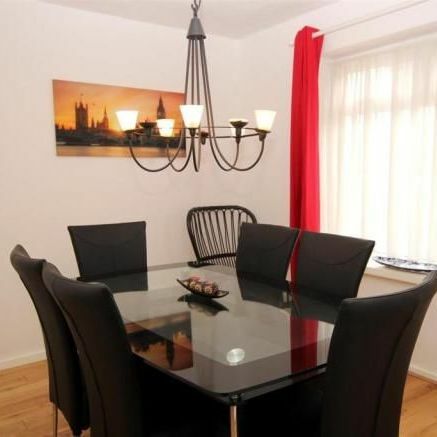 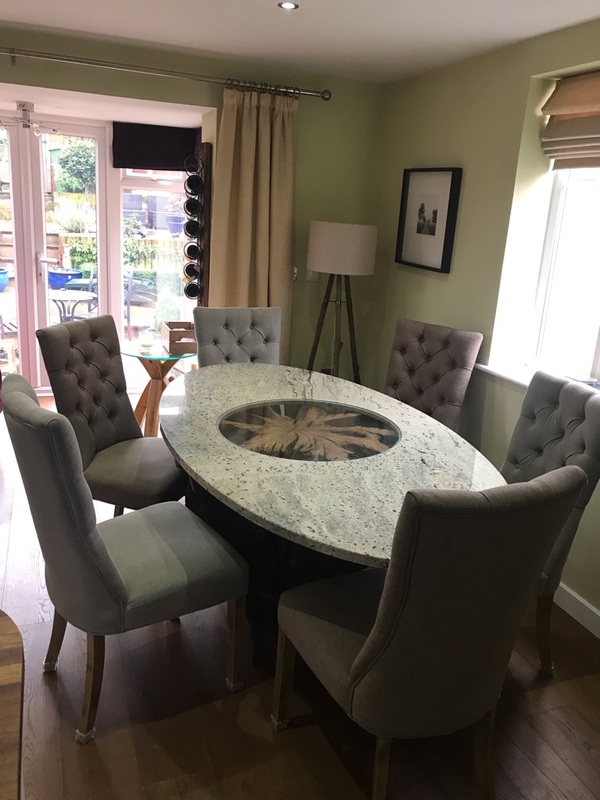 Bespoke Dining Room table and chairs. 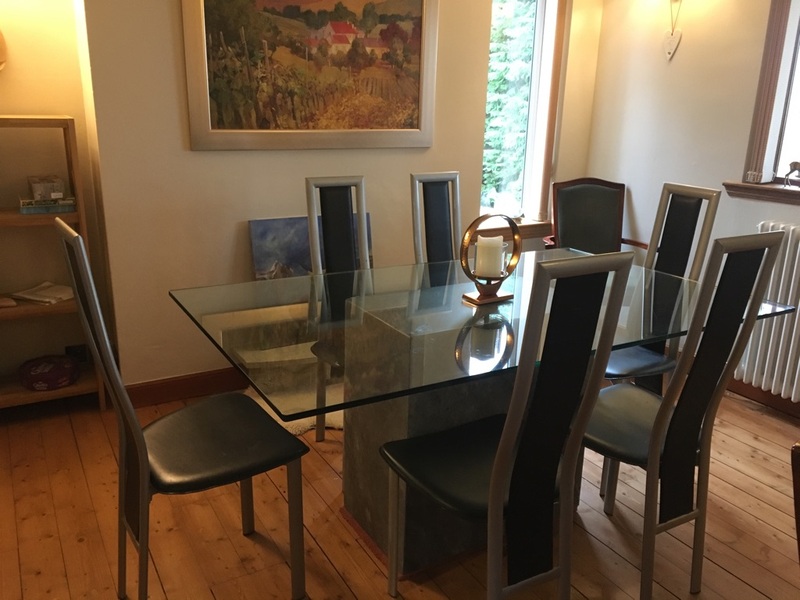 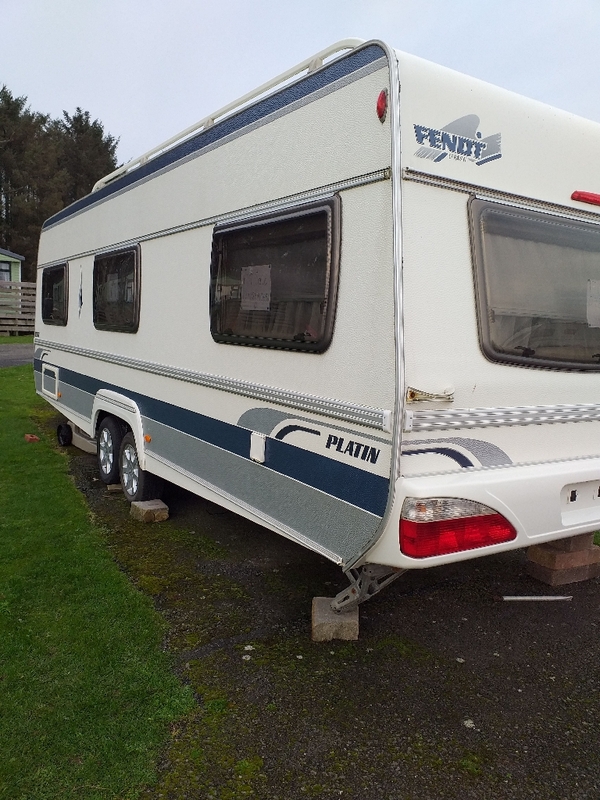 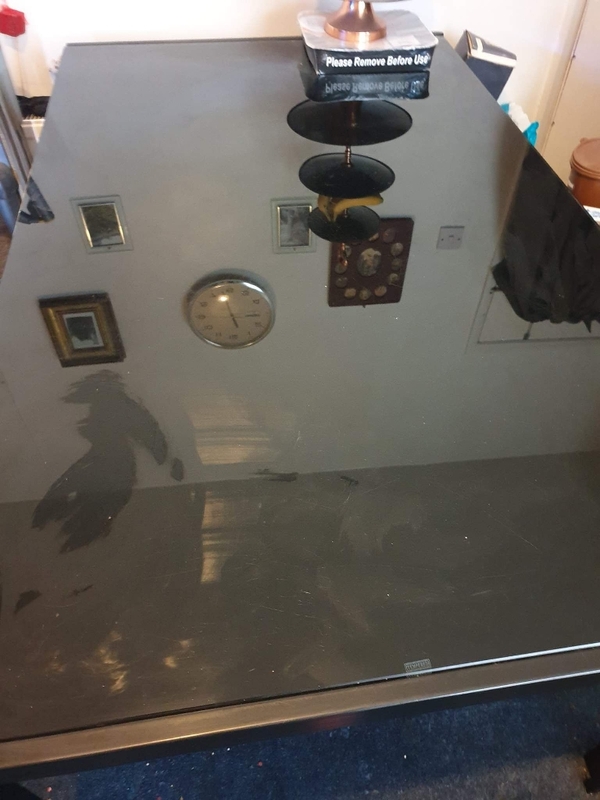 Glass, Granite and a solid tree trunk base!